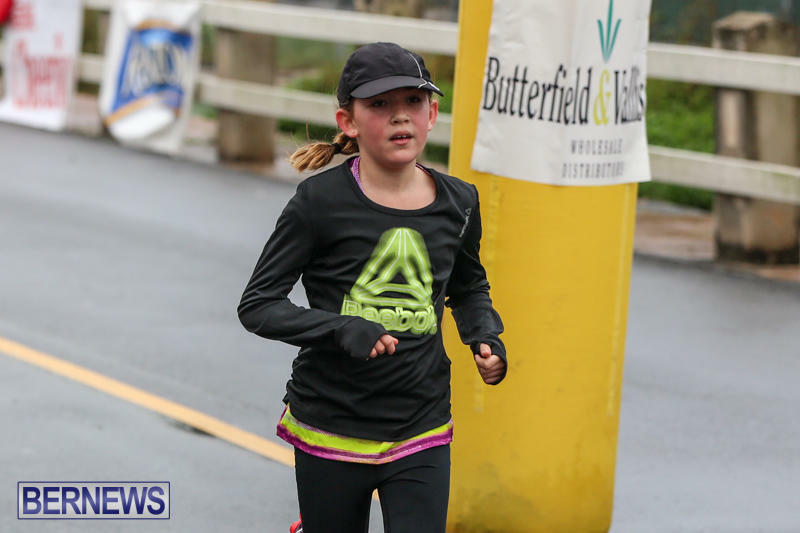 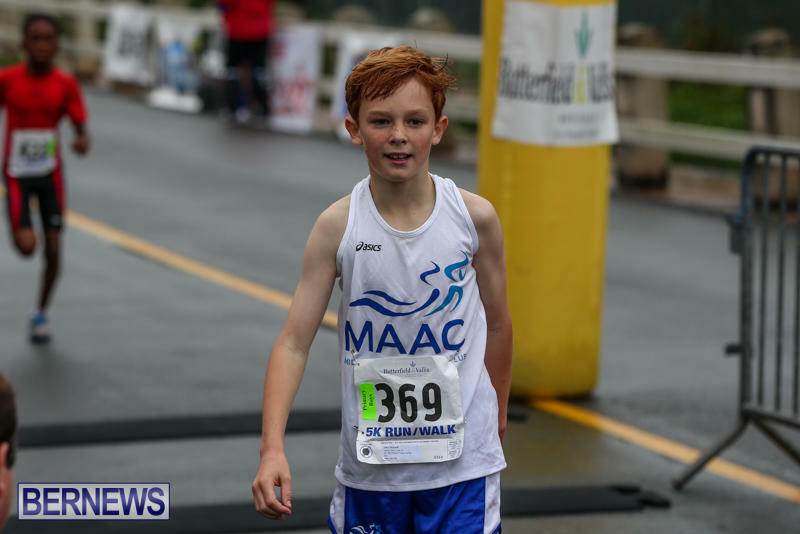 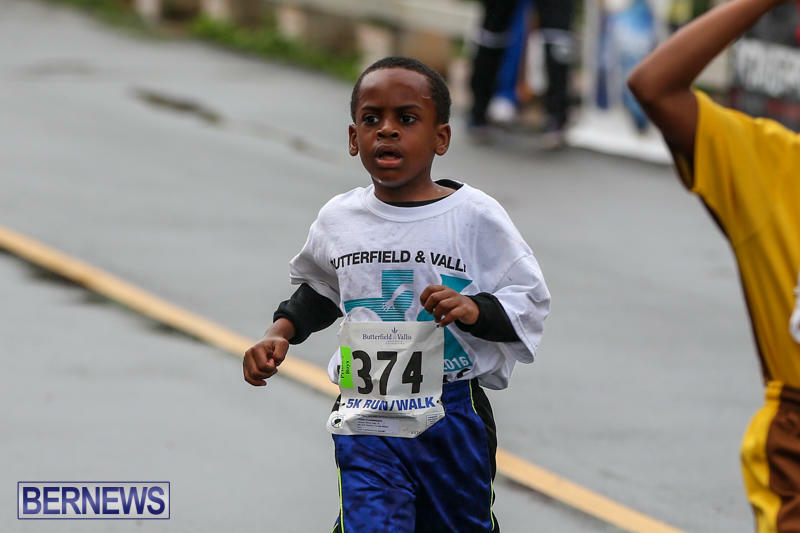 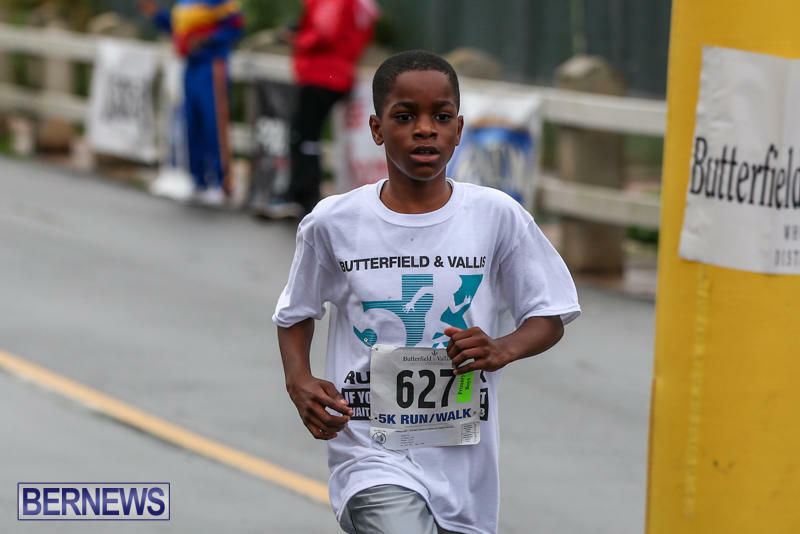 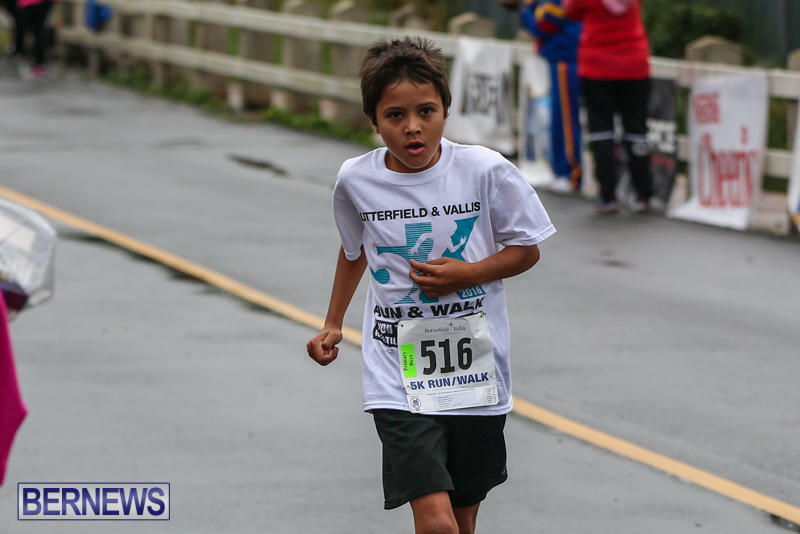 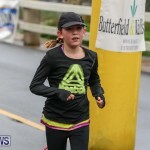 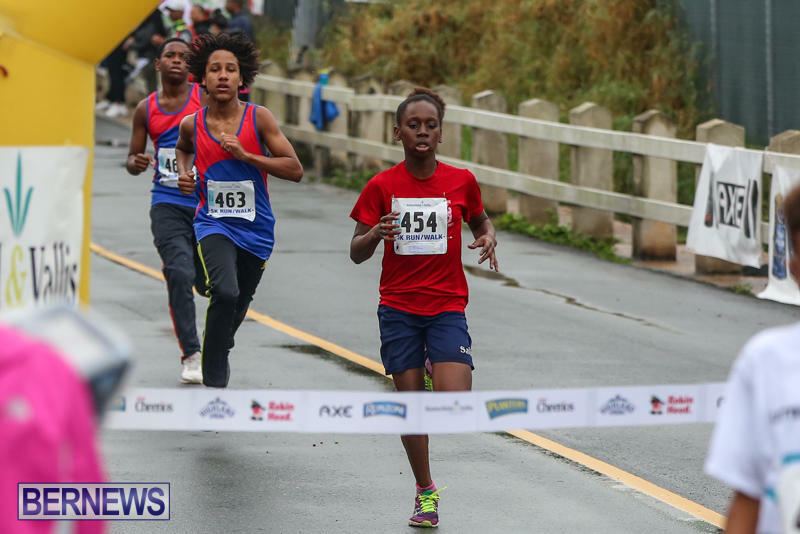 Hundreds of runners took part in the 2016 Butterfield and Vallis road race on Sunday morning [Feb 7], with the race seeing both senior and junior divisions being contested. 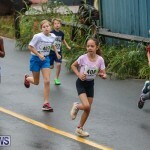 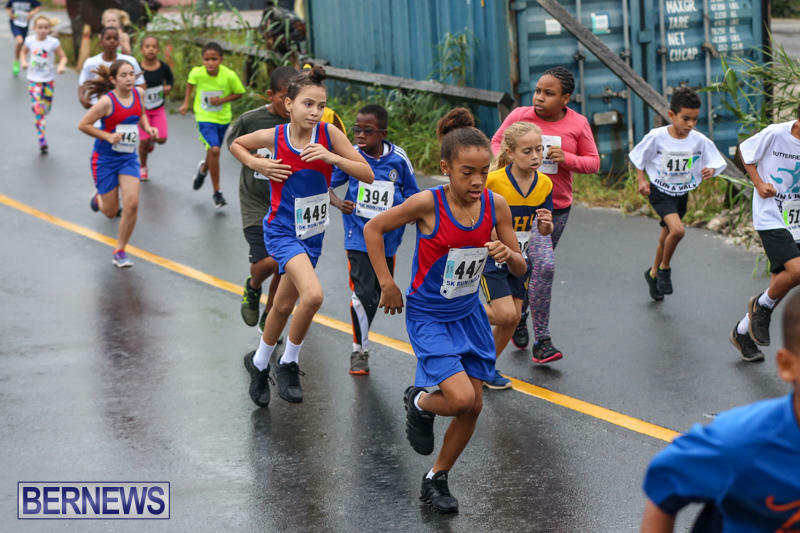 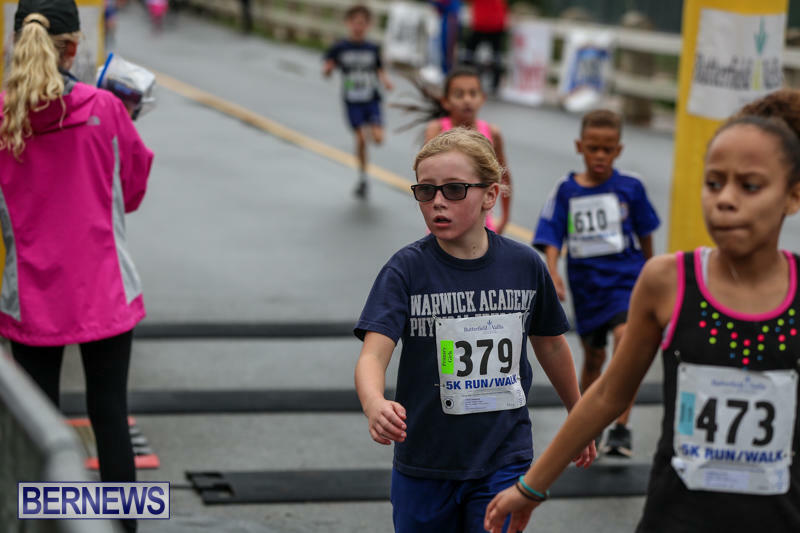 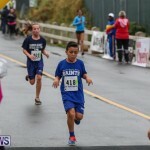 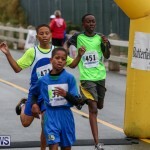 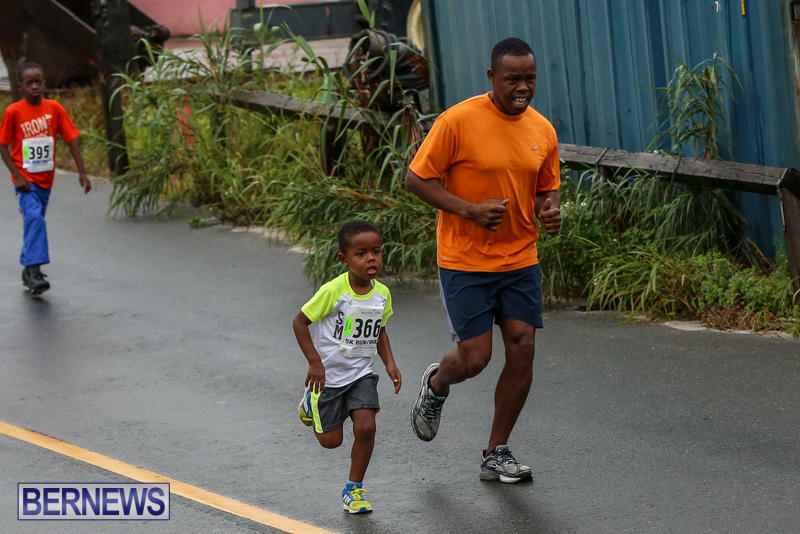 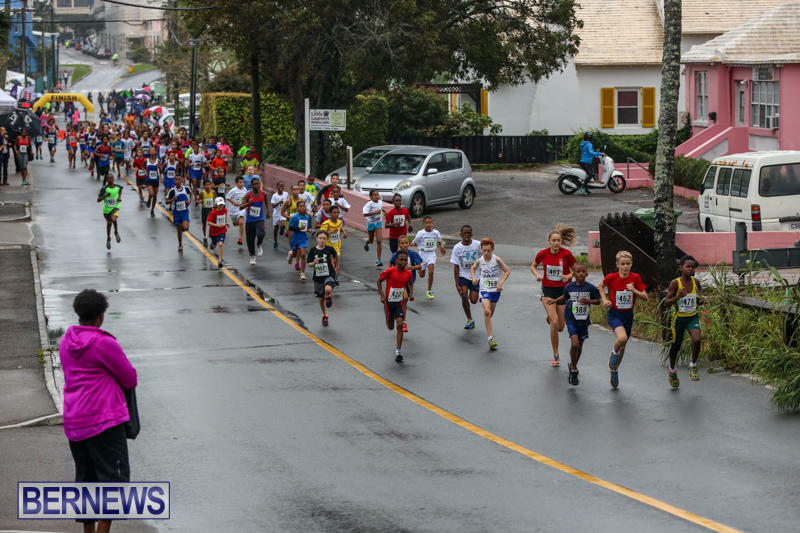 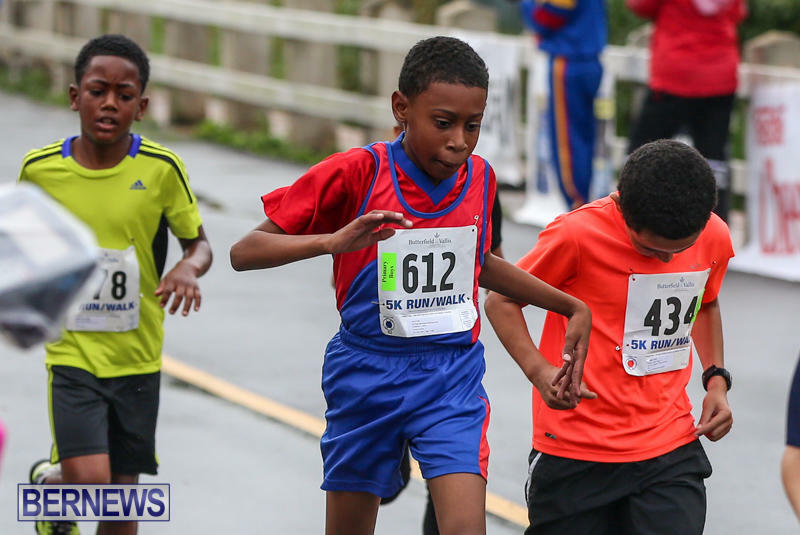 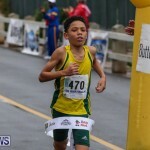 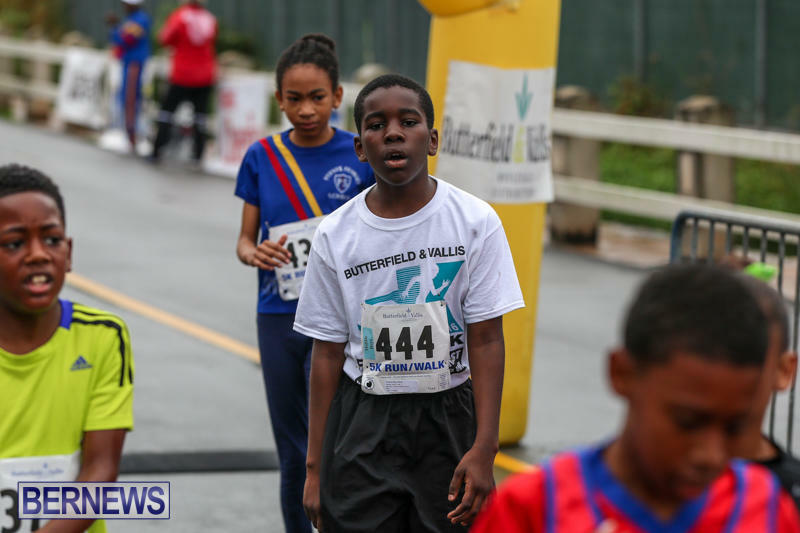 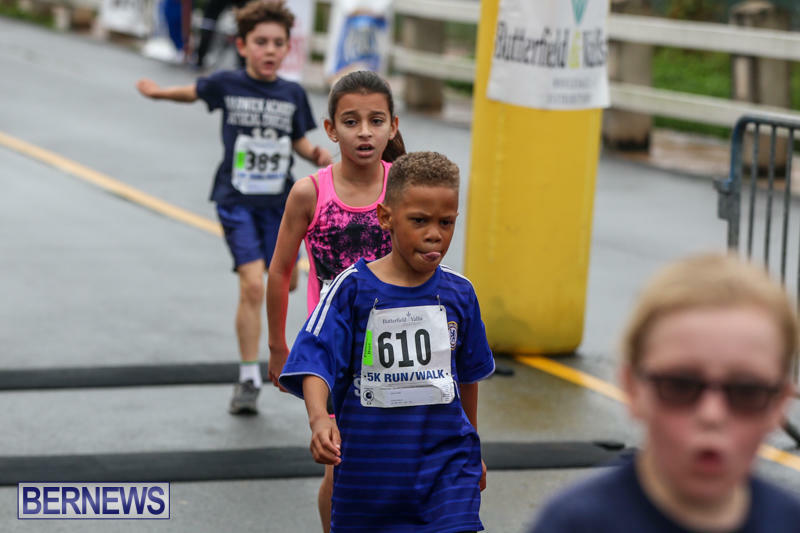 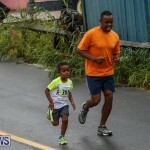 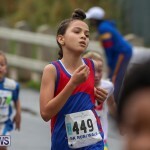 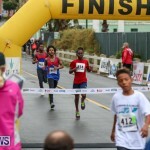 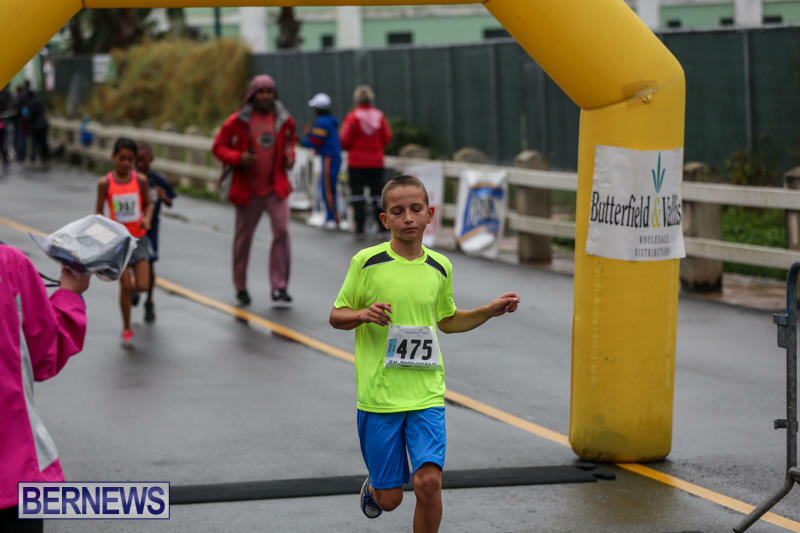 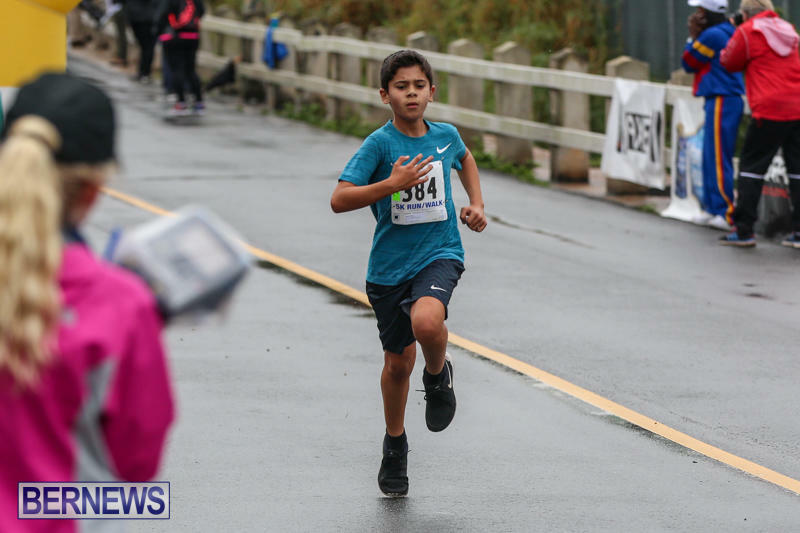 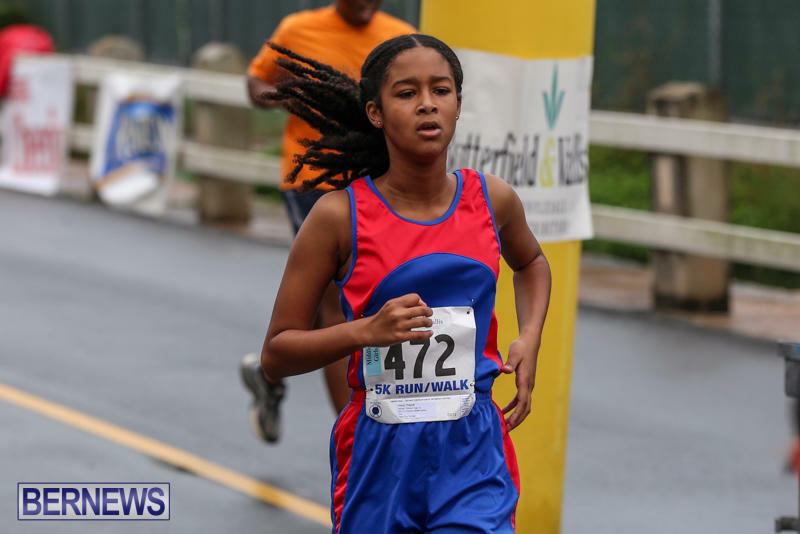 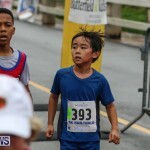 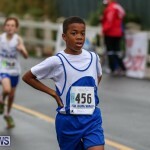 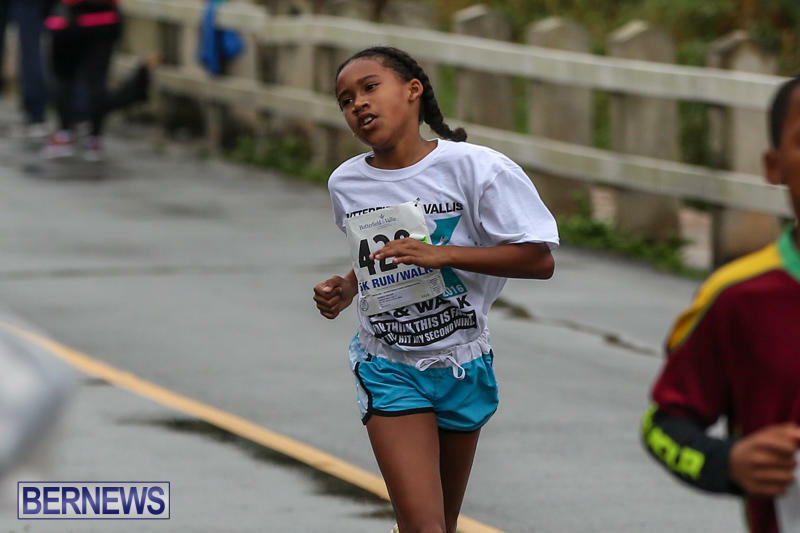 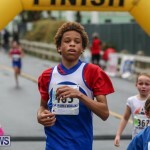 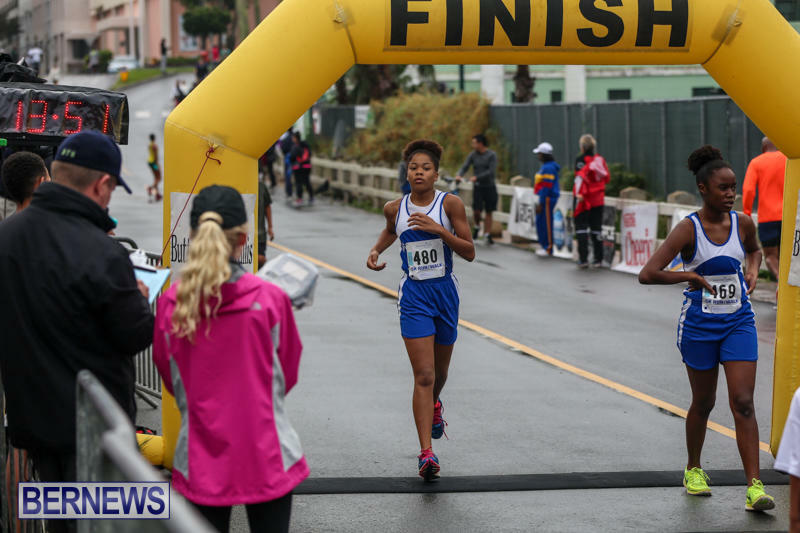 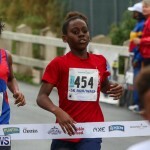 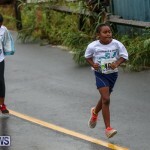 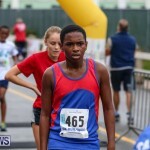 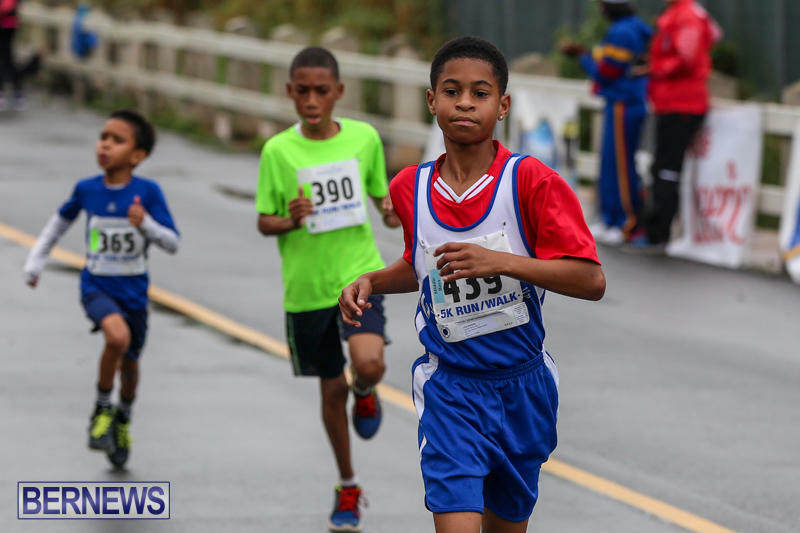 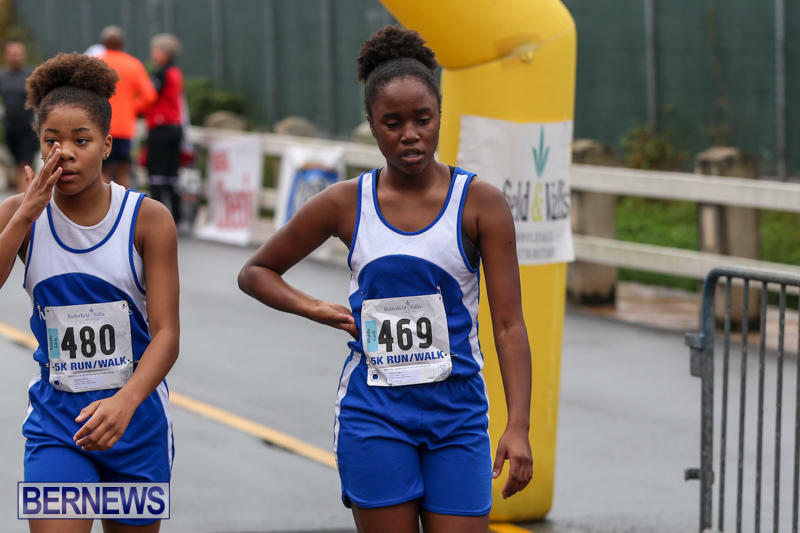 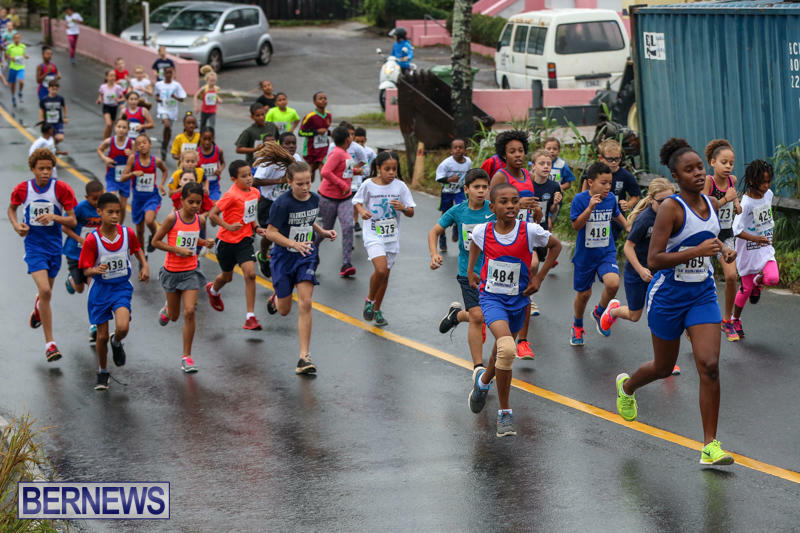 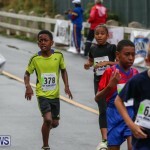 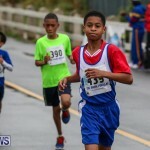 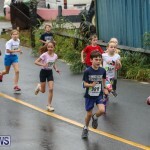 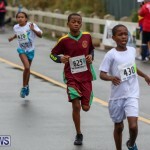 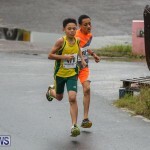 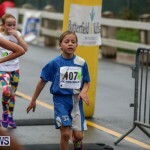 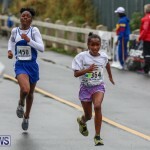 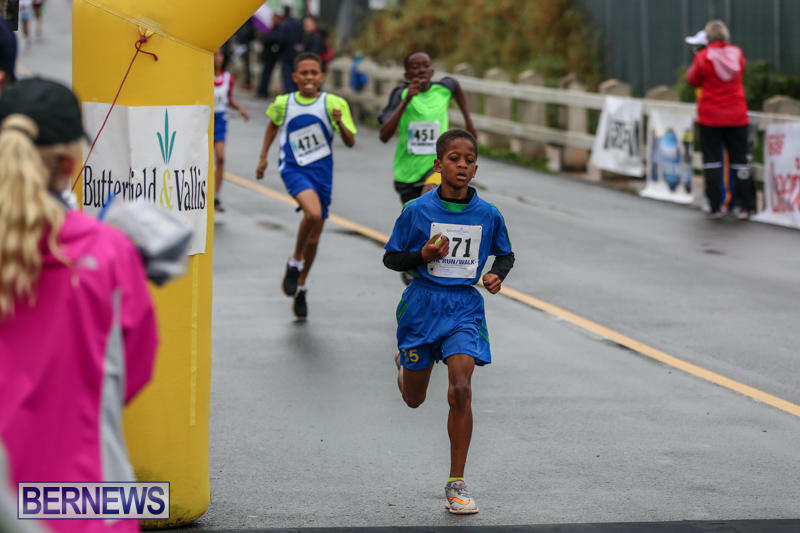 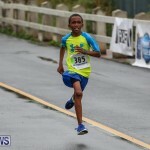 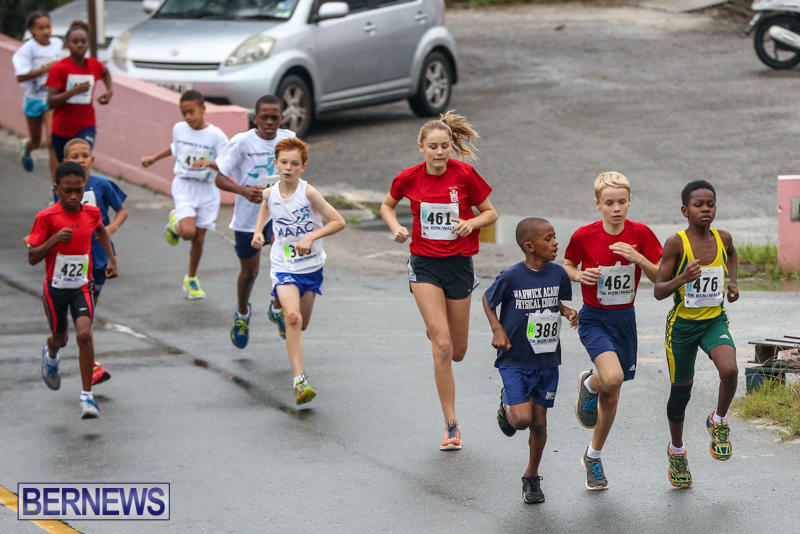 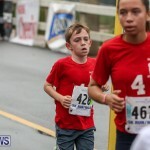 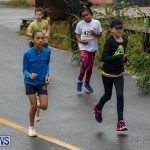 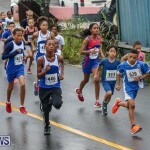 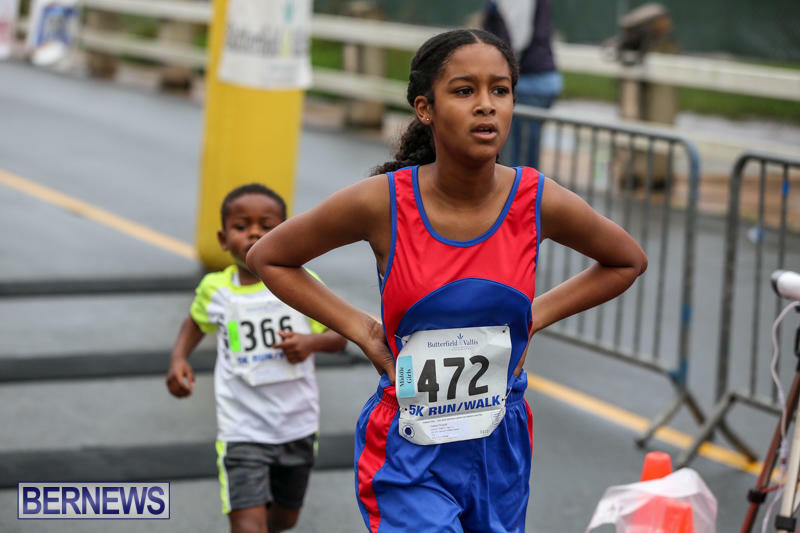 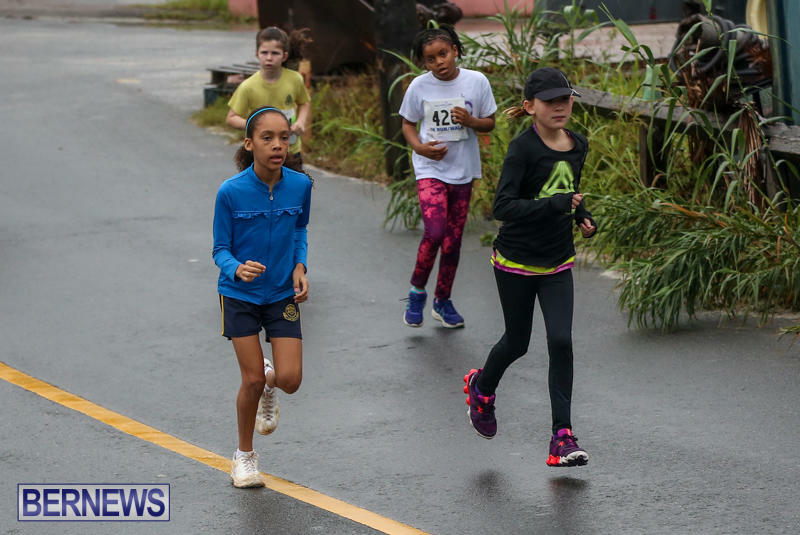 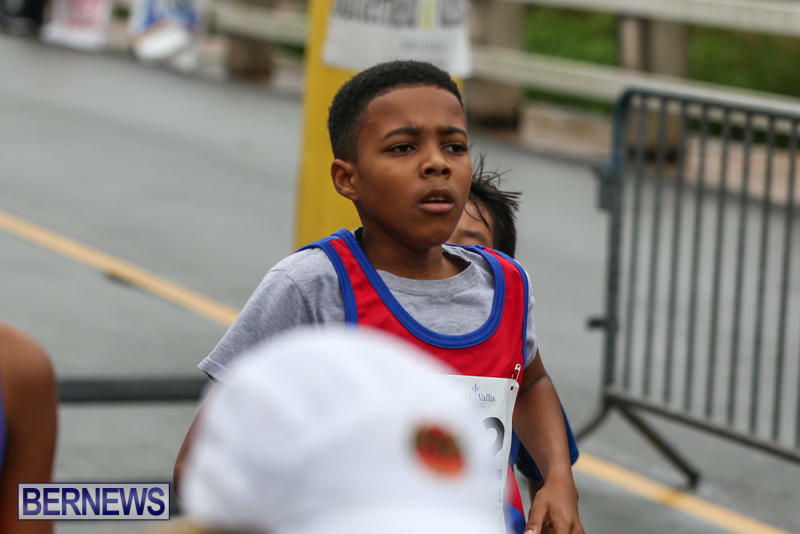 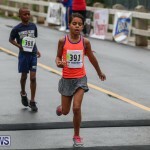 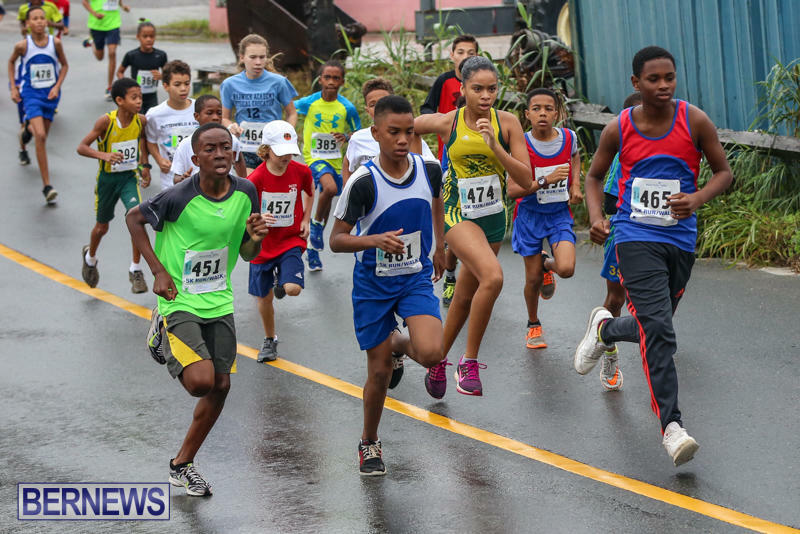 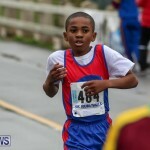 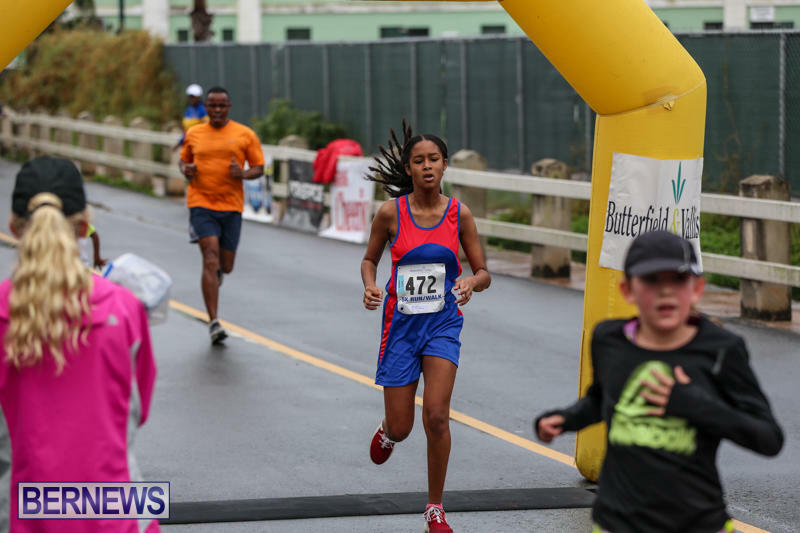 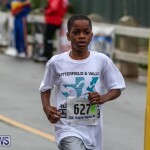 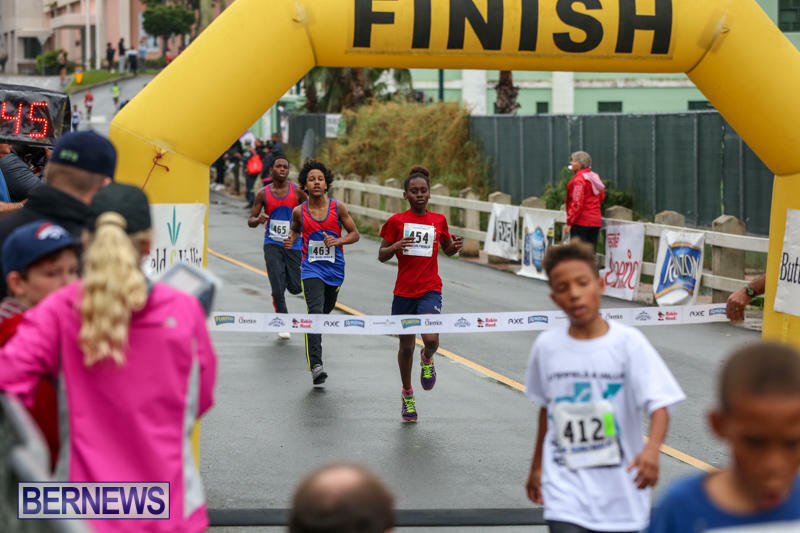 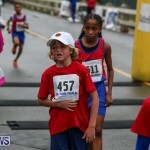 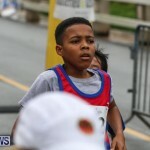 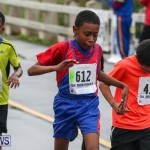 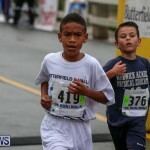 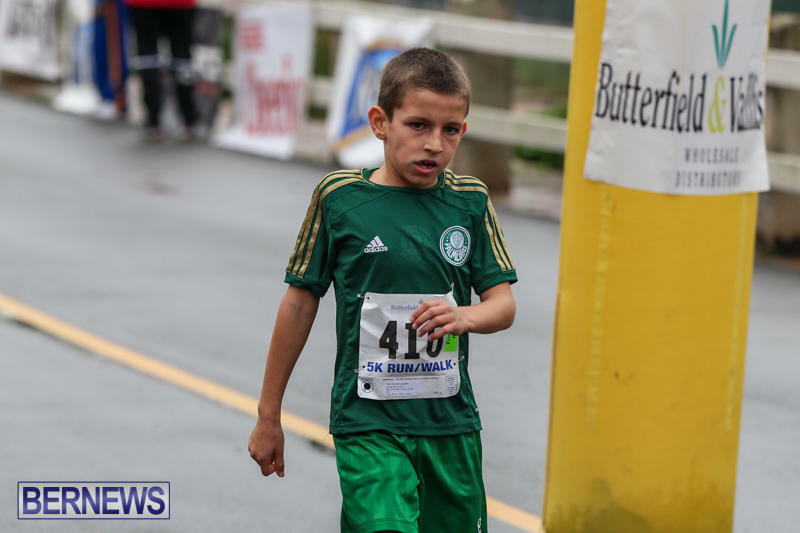 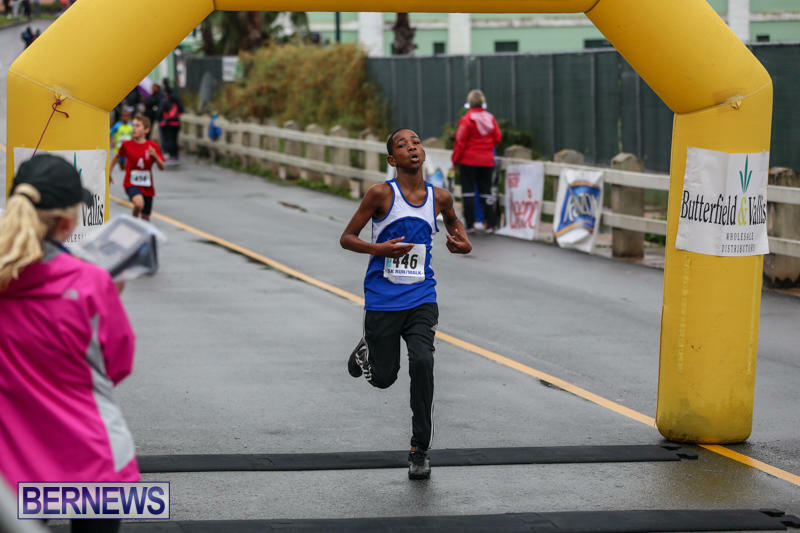 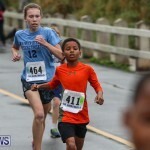 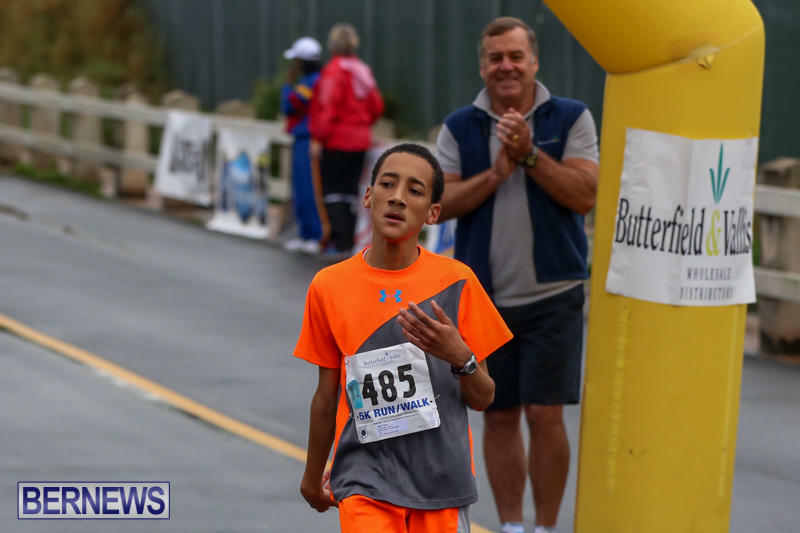 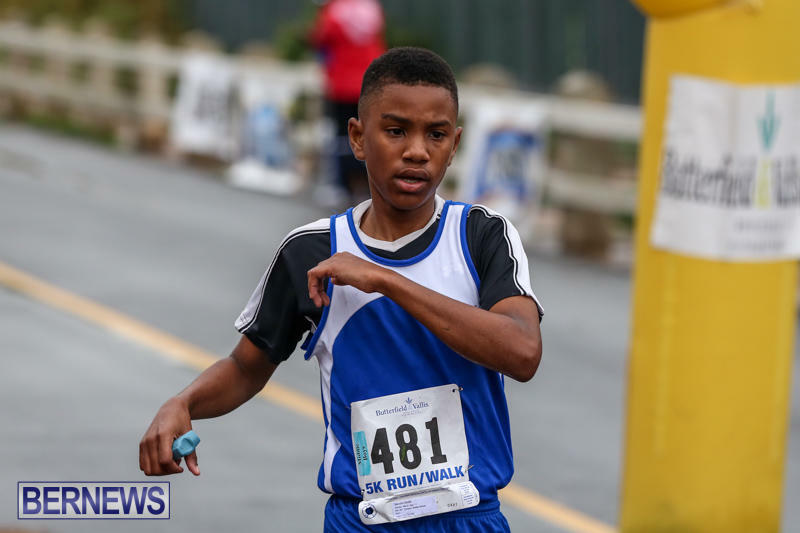 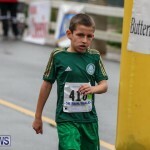 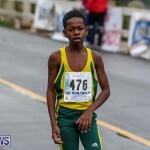 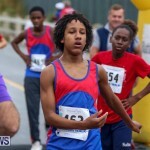 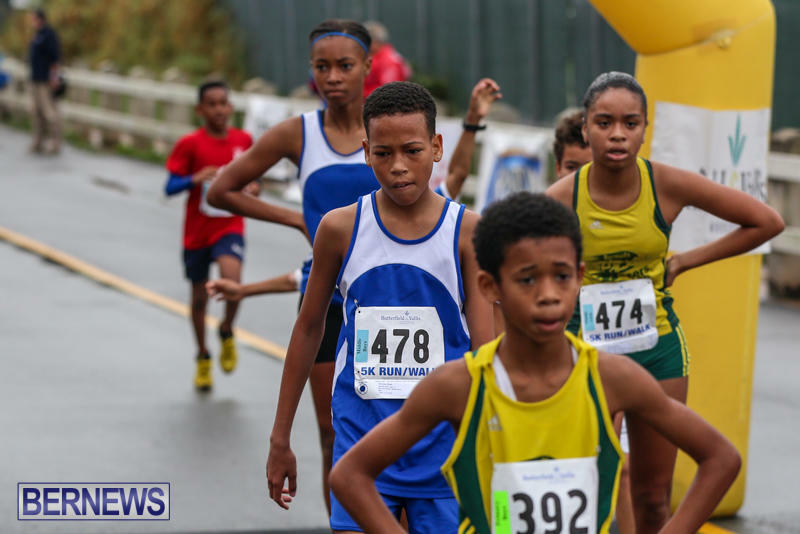 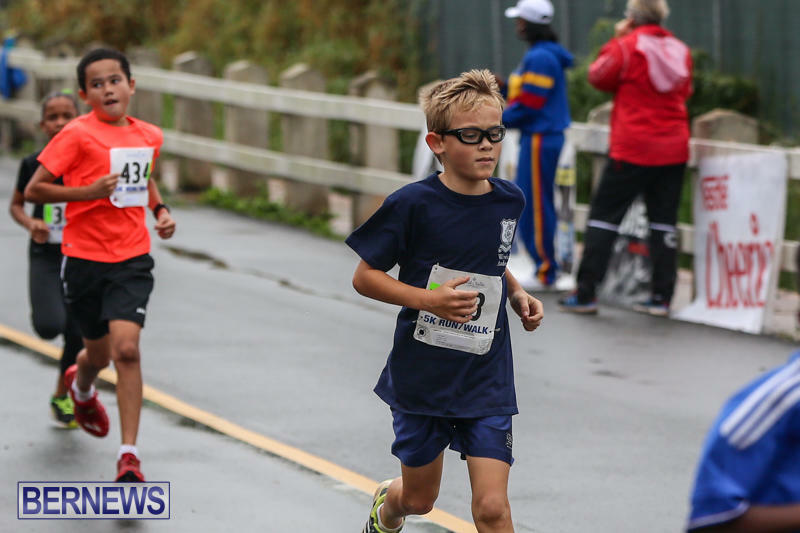 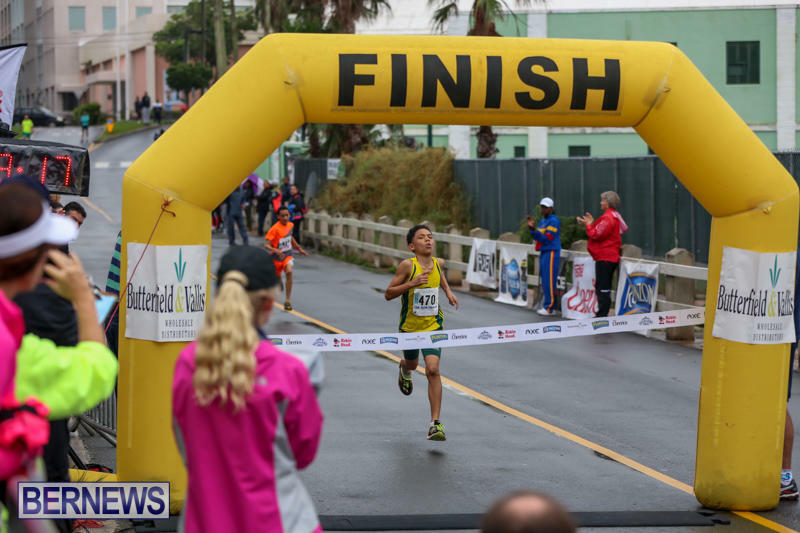 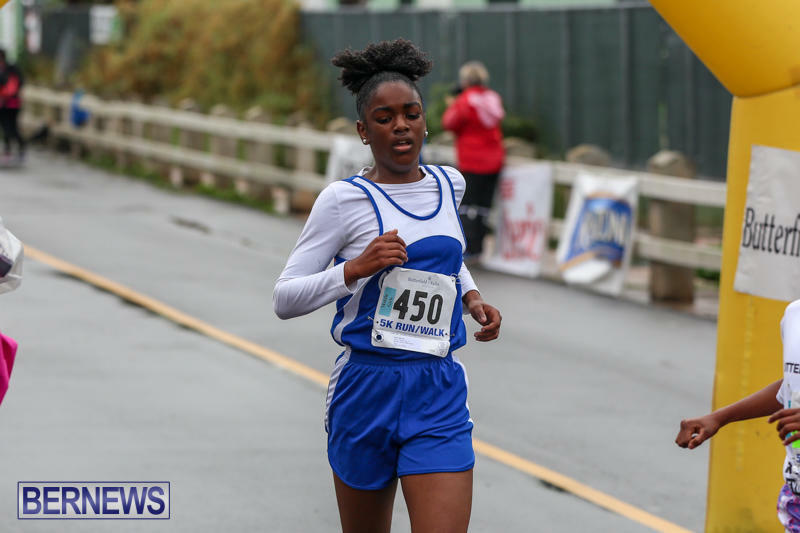 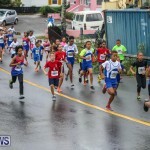 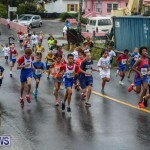 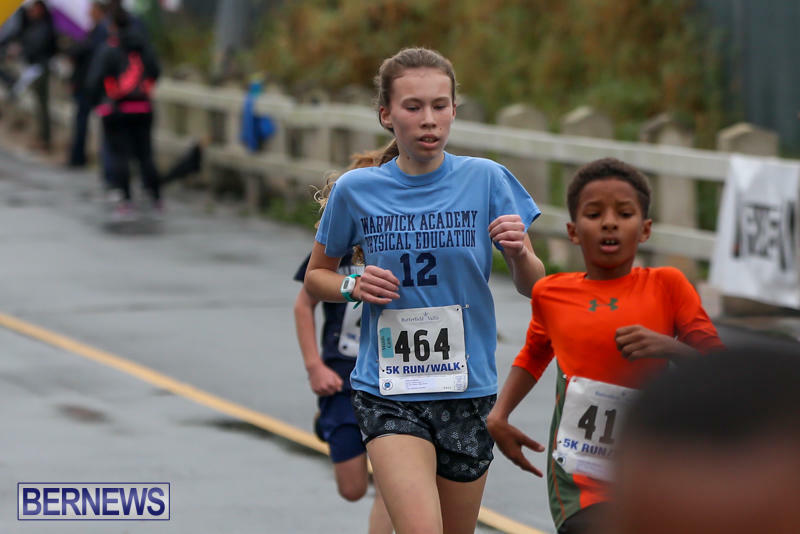 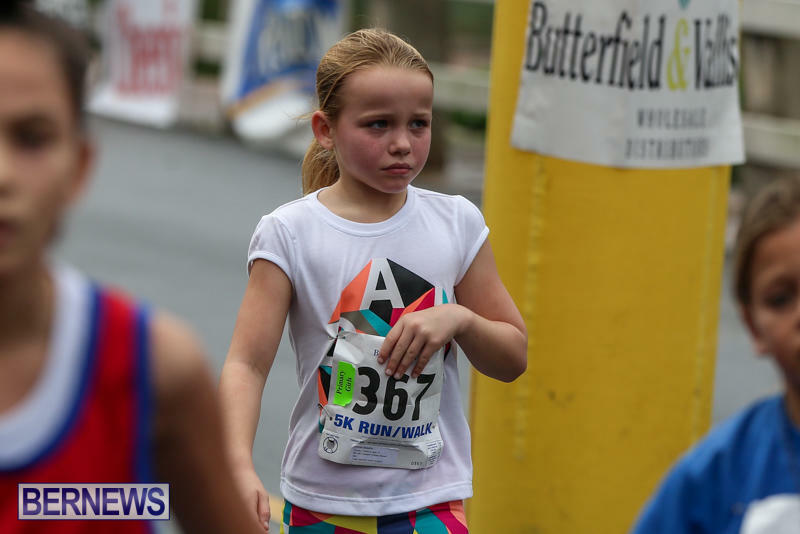 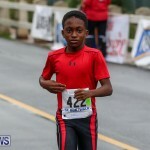 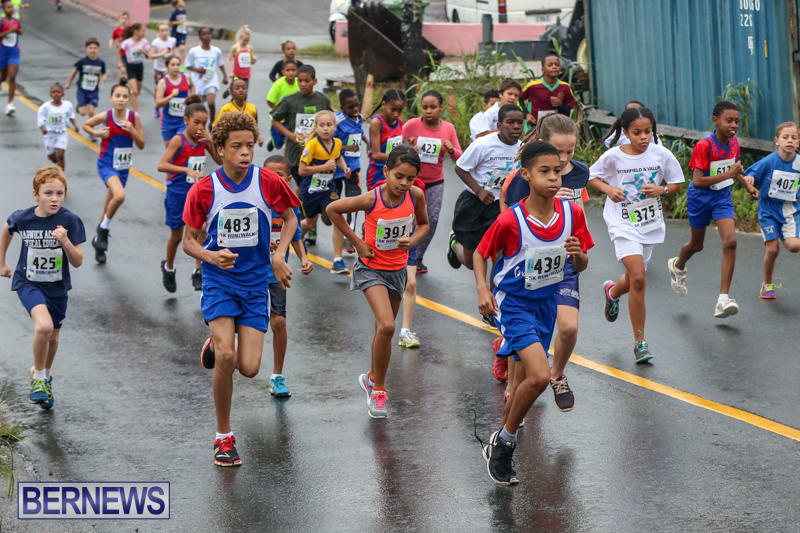 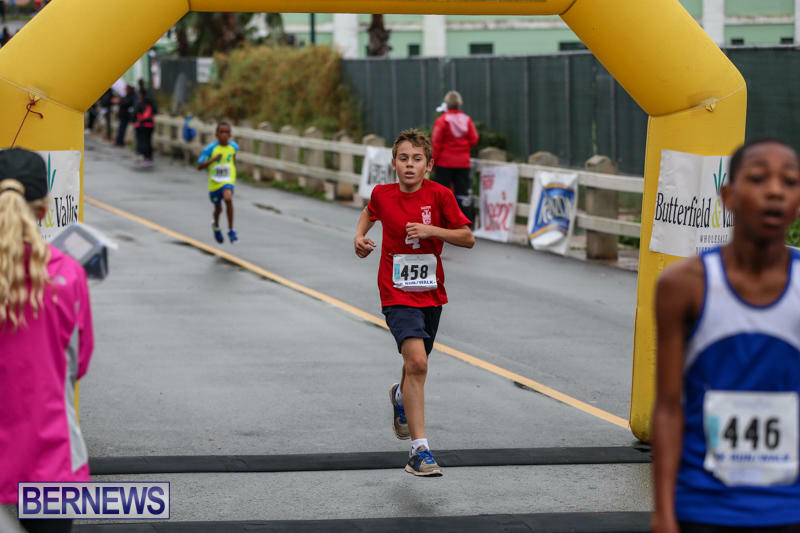 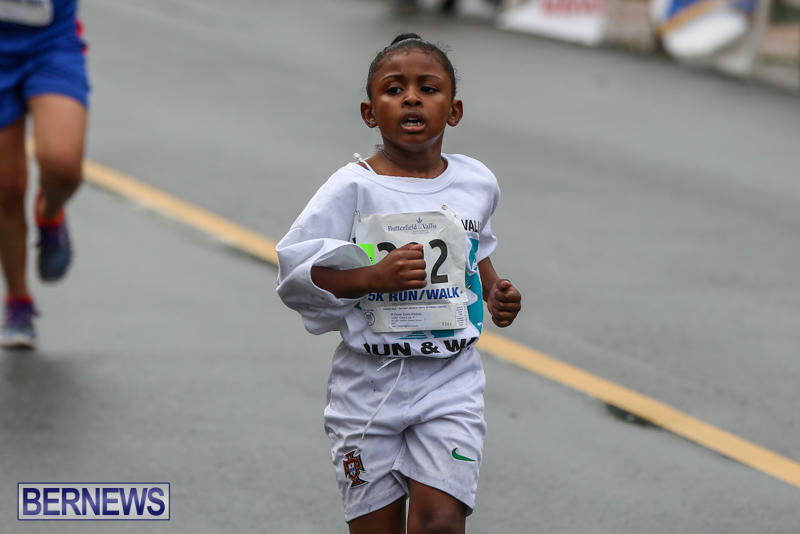 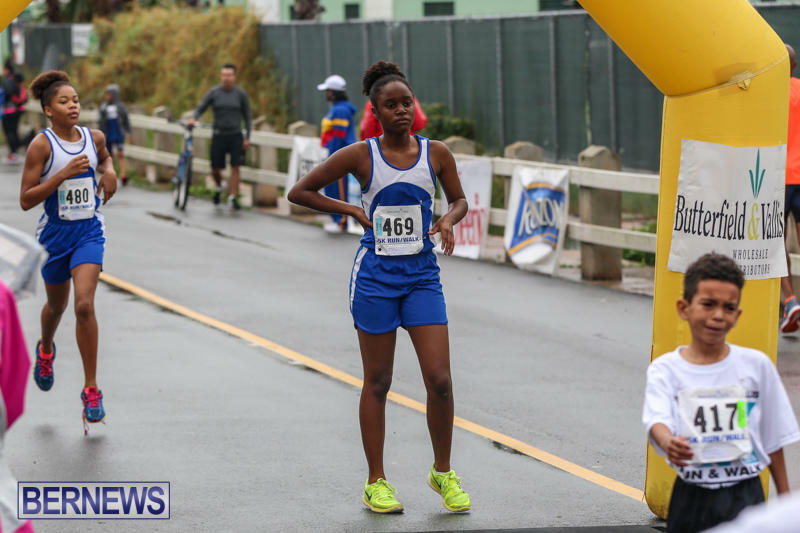 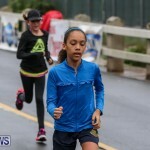 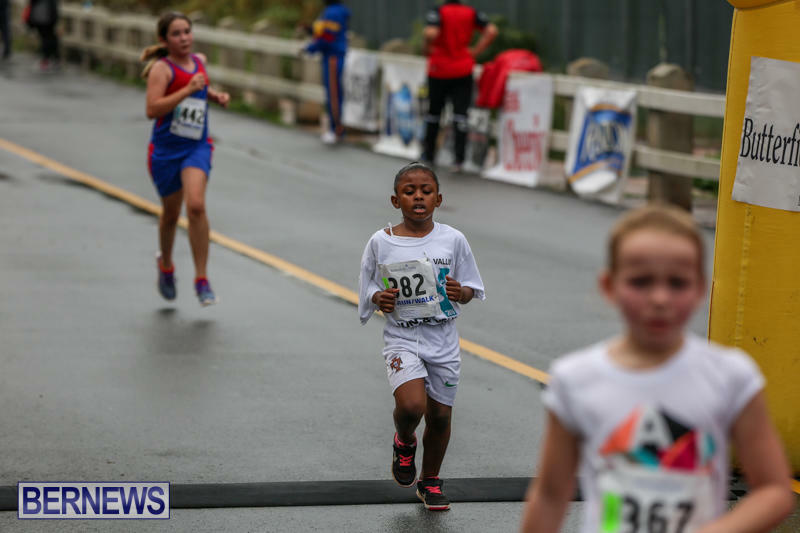 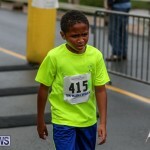 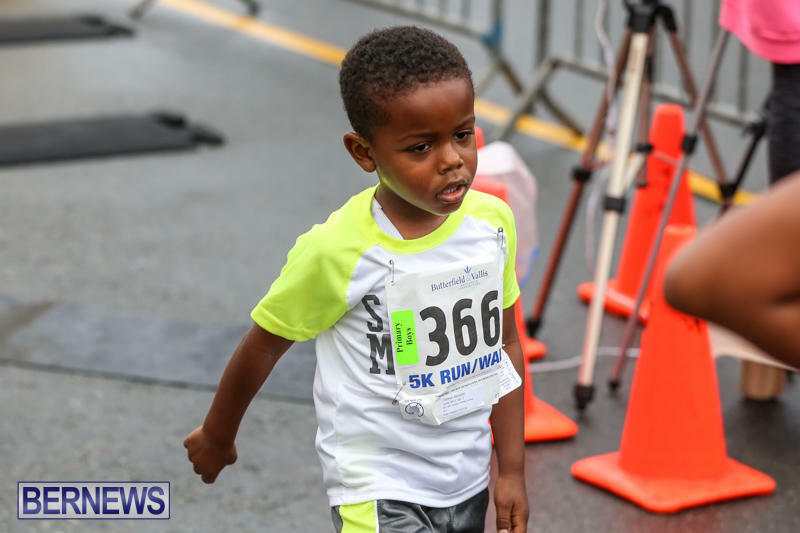 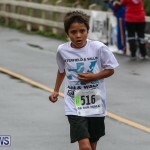 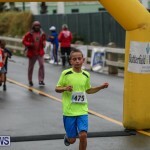 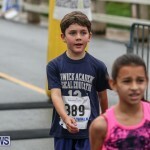 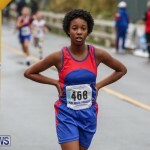 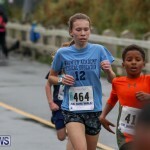 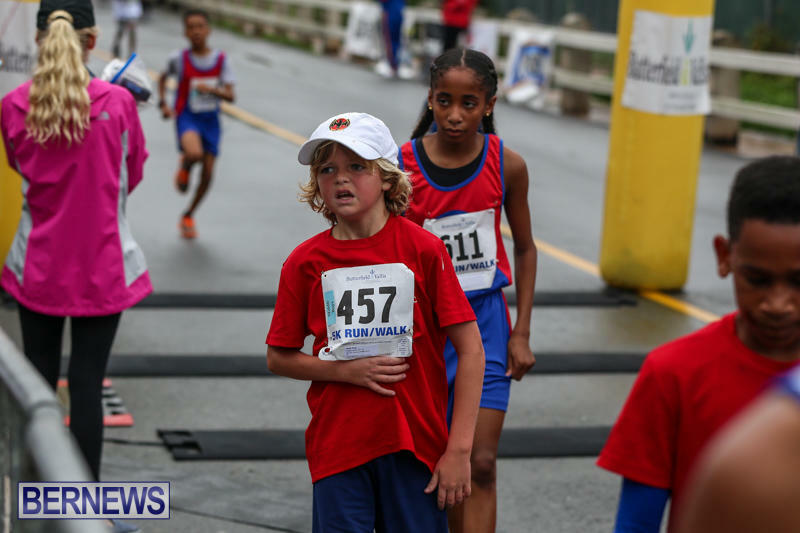 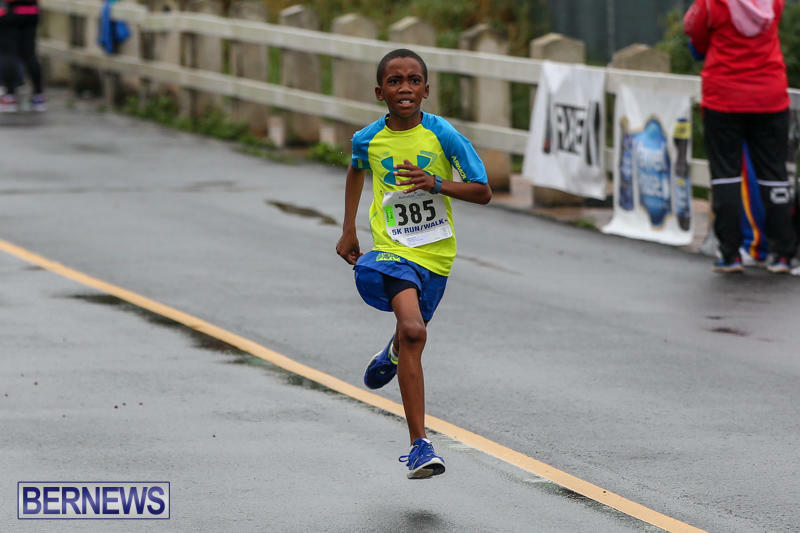 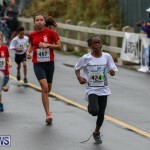 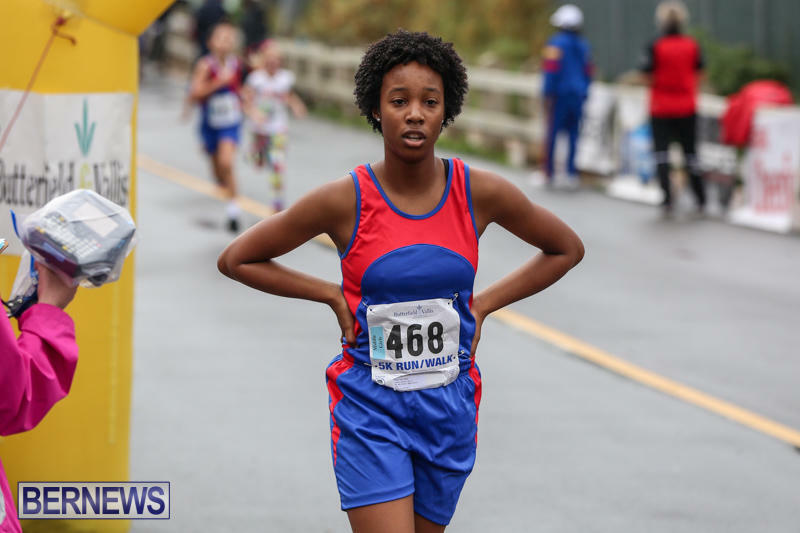 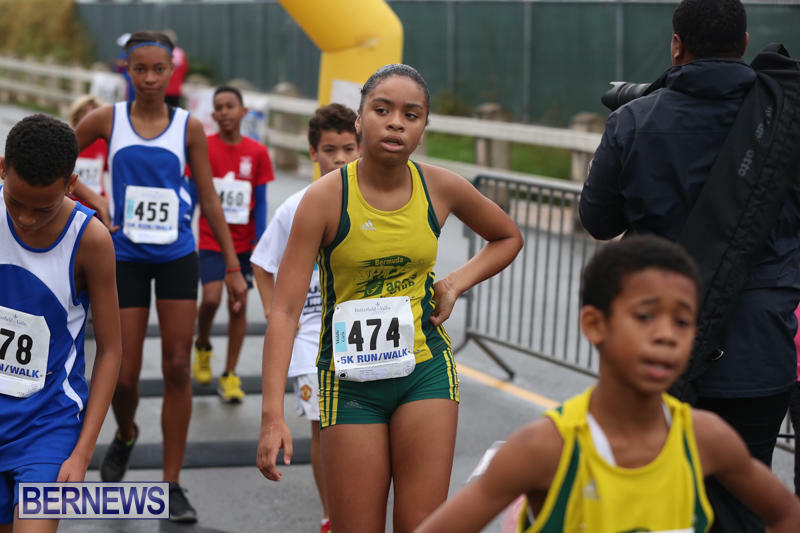 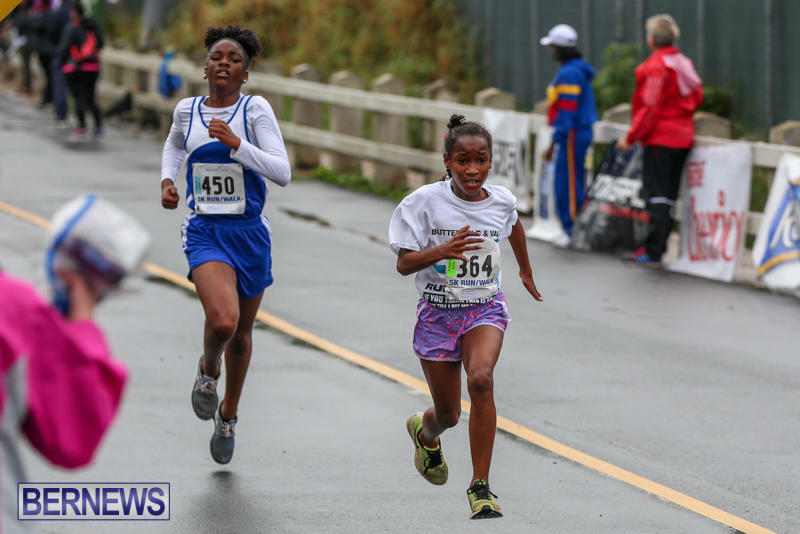 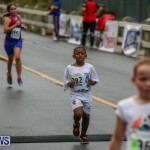 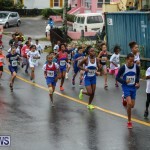 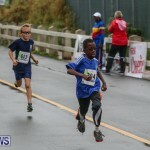 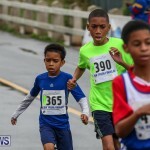 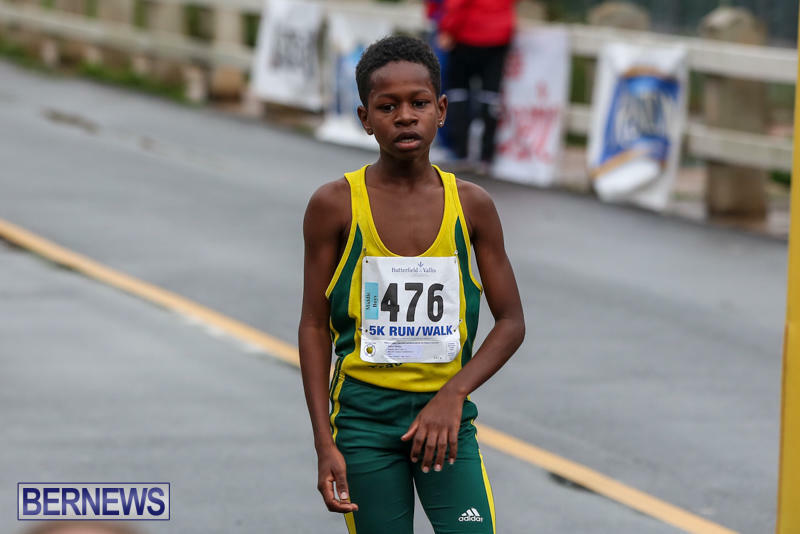 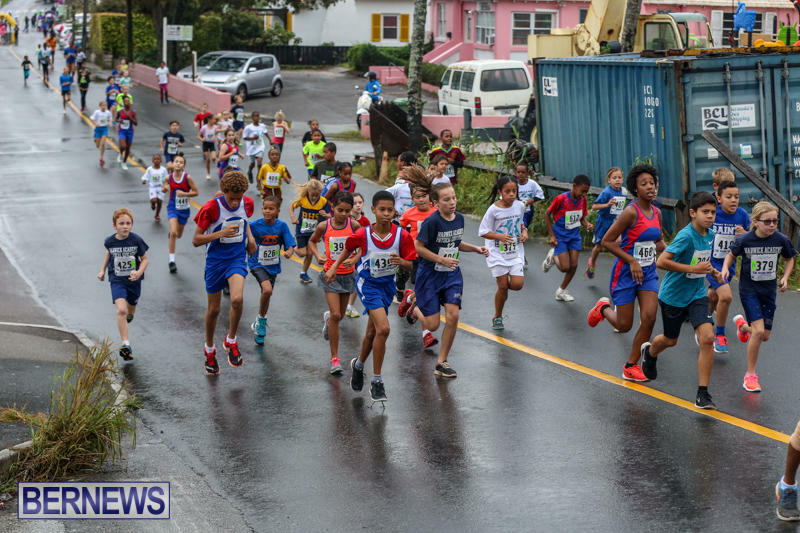 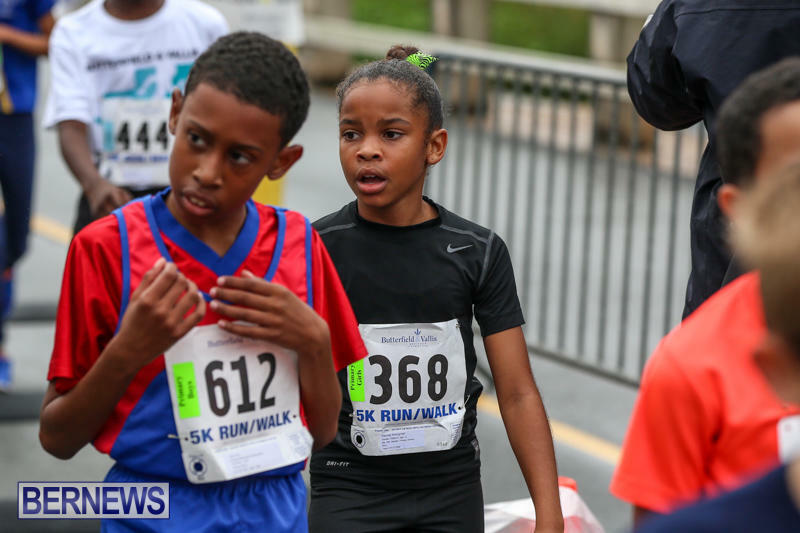 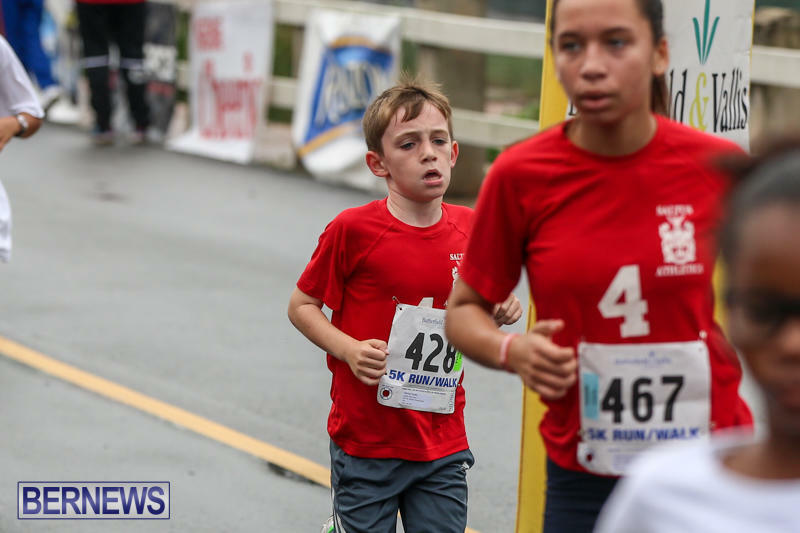 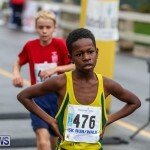 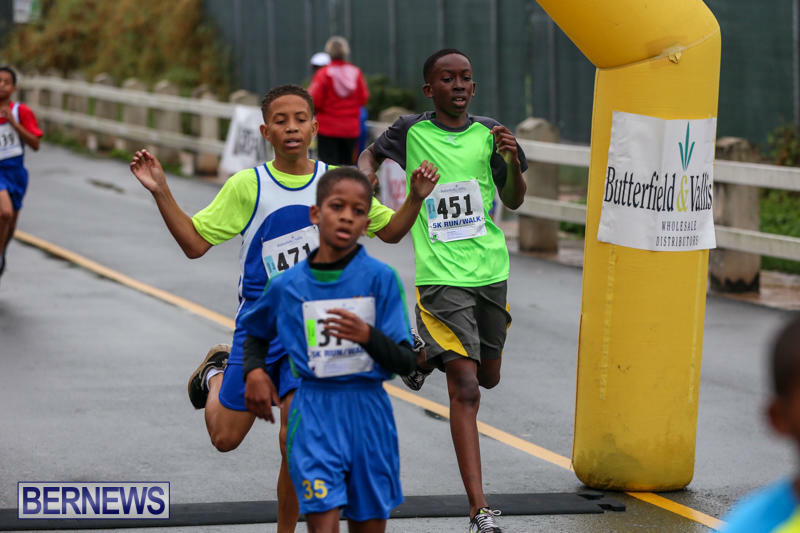 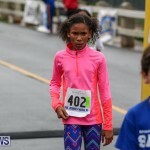 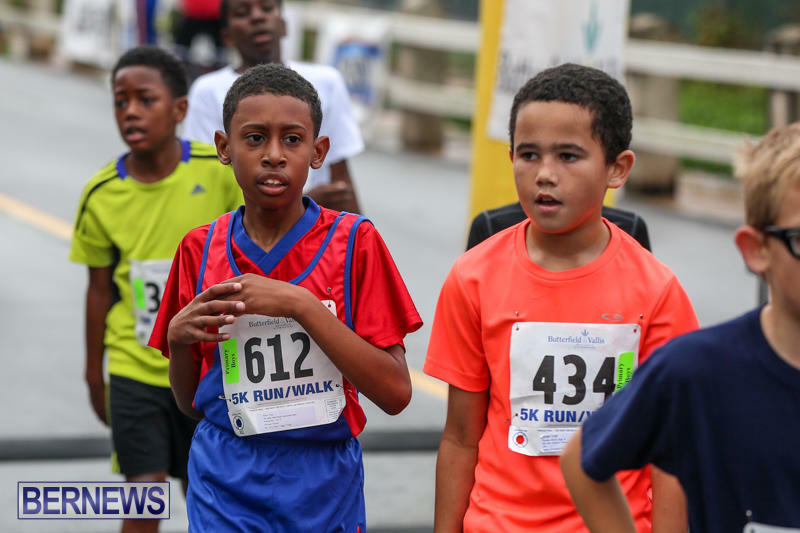 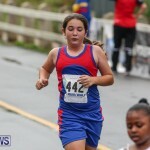 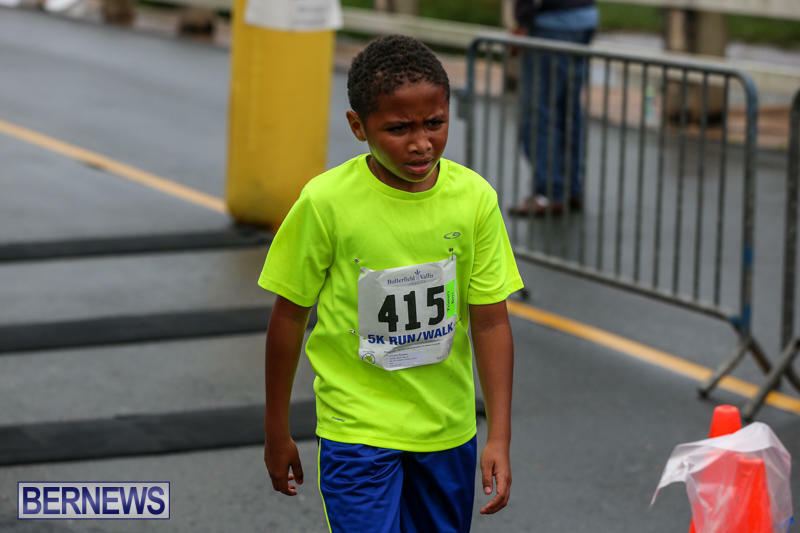 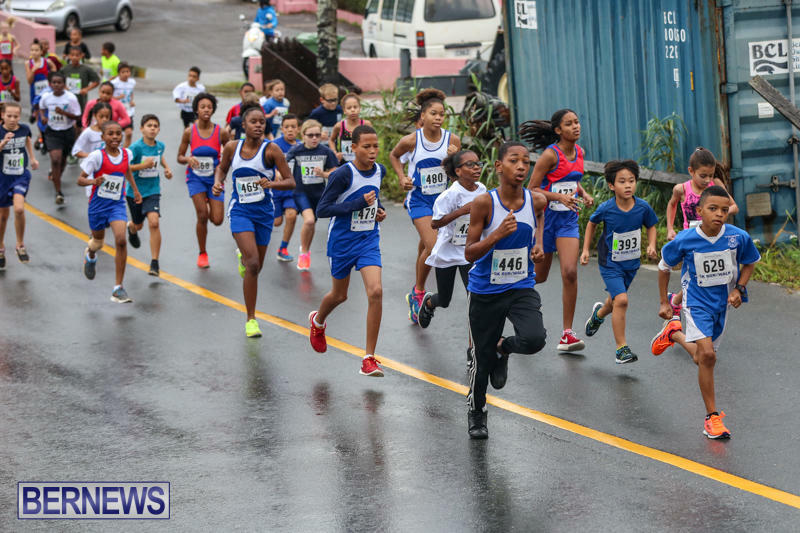 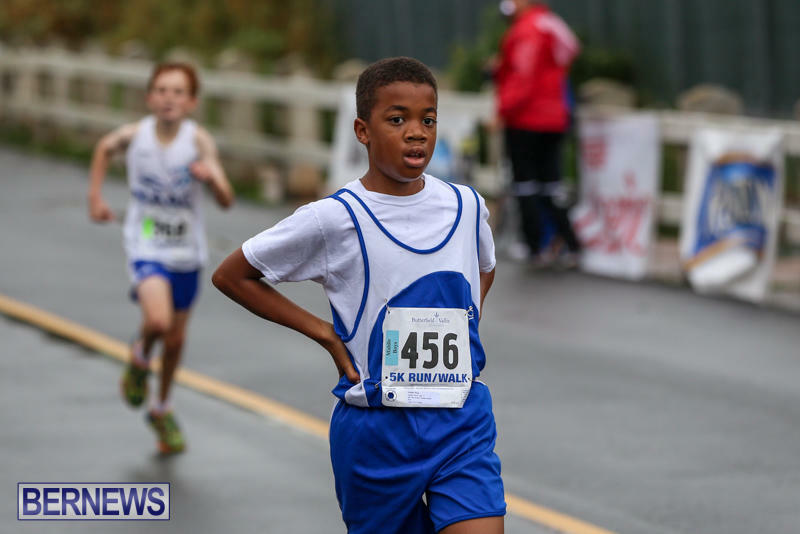 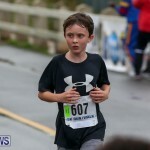 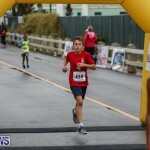 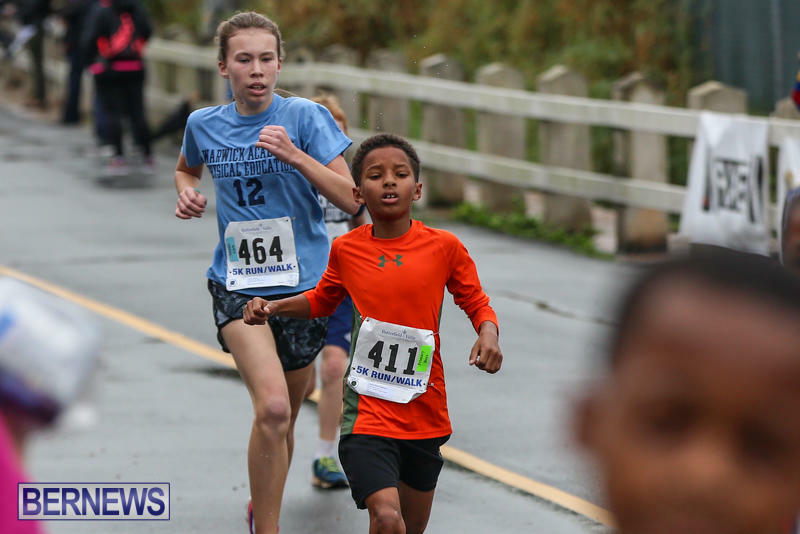 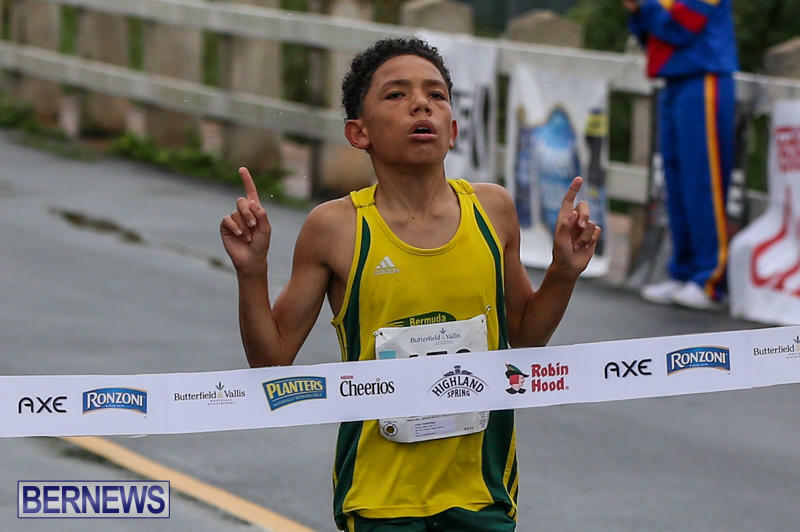 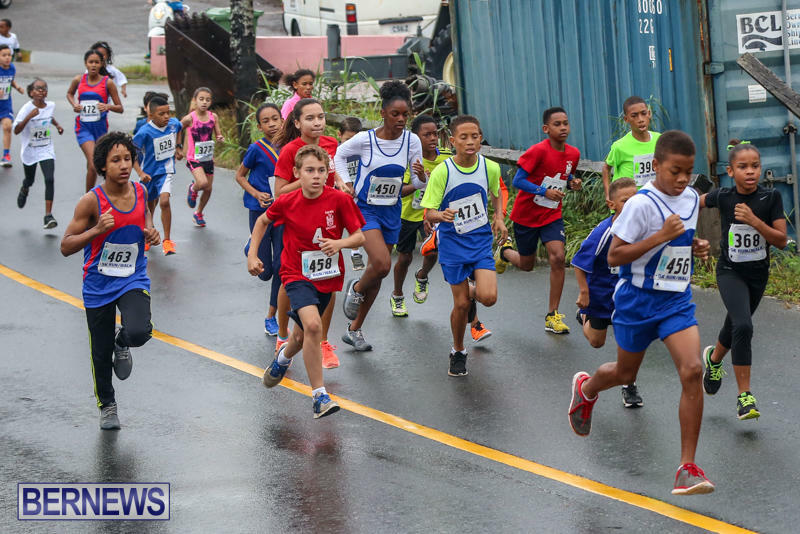 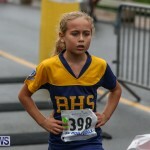 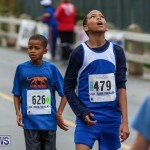 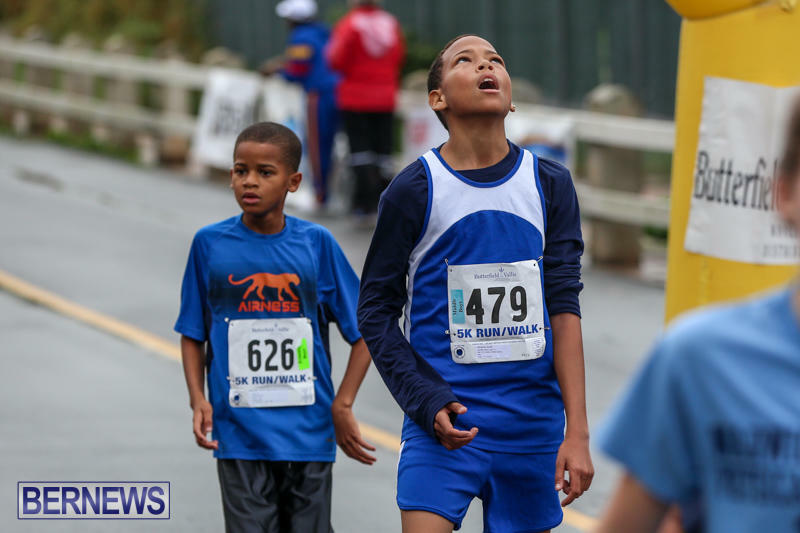 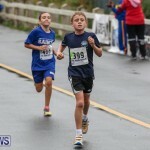 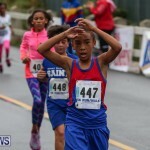 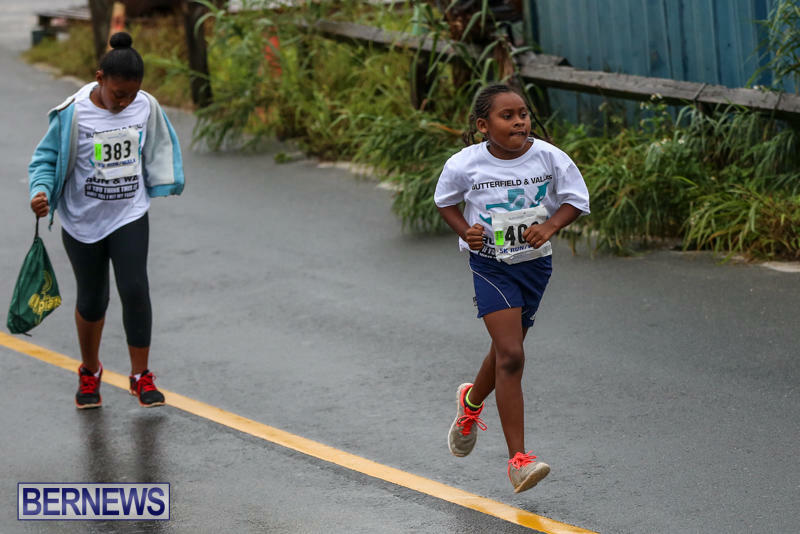 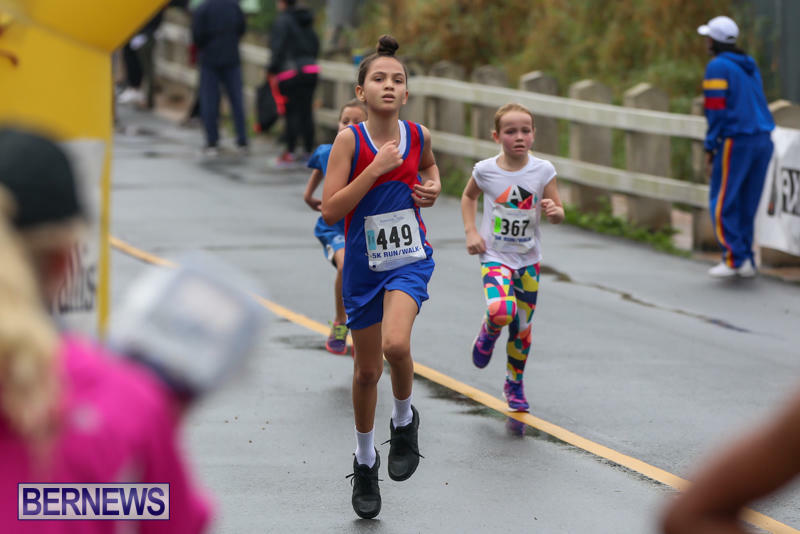 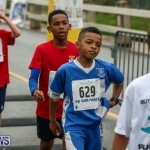 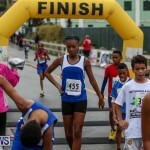 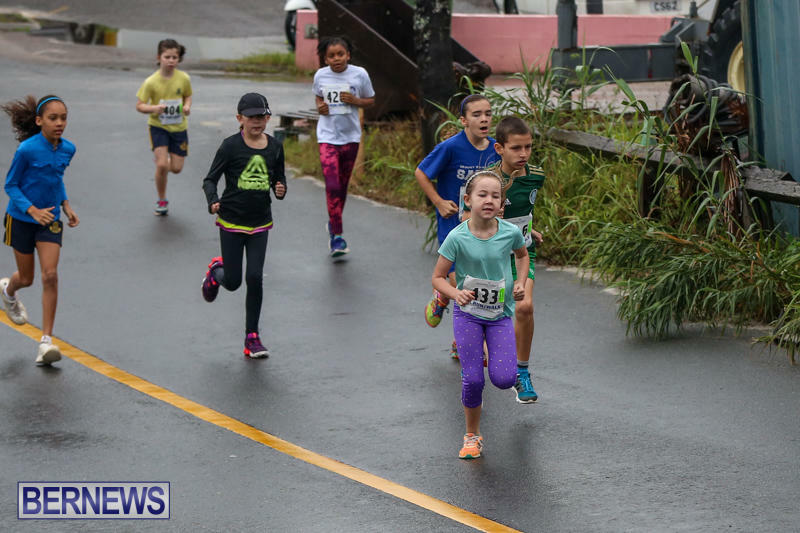 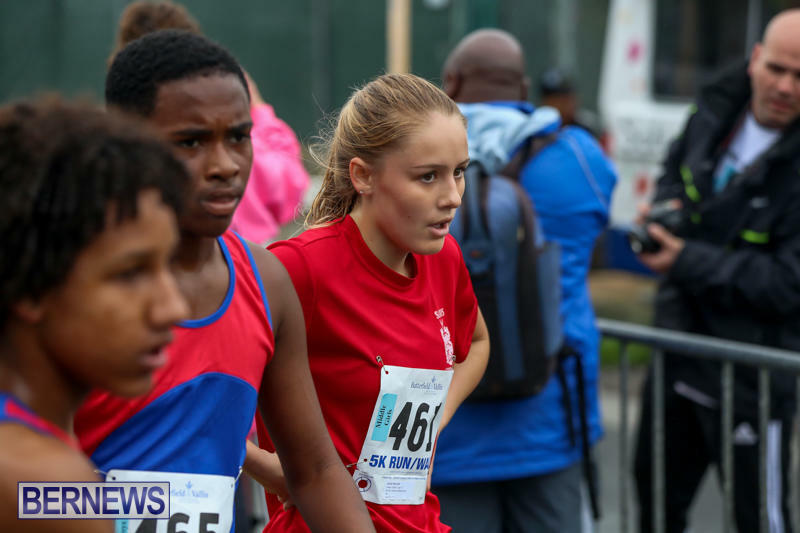 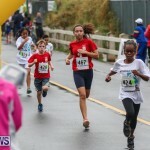 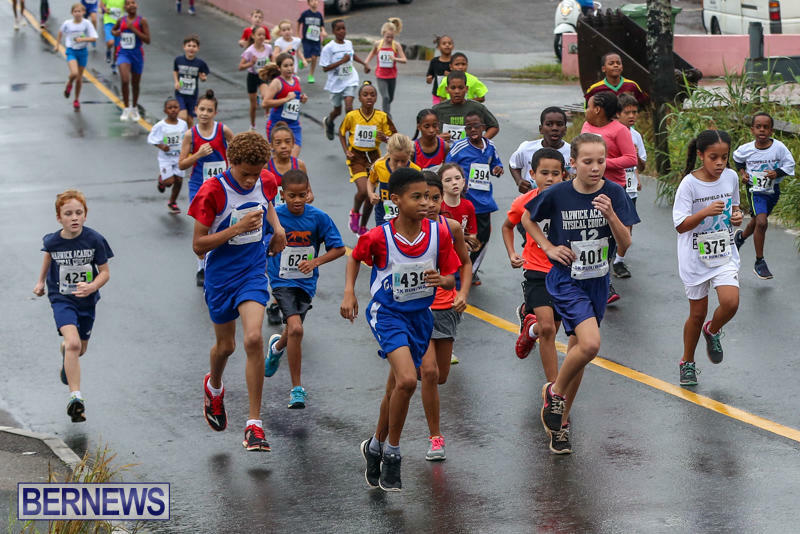 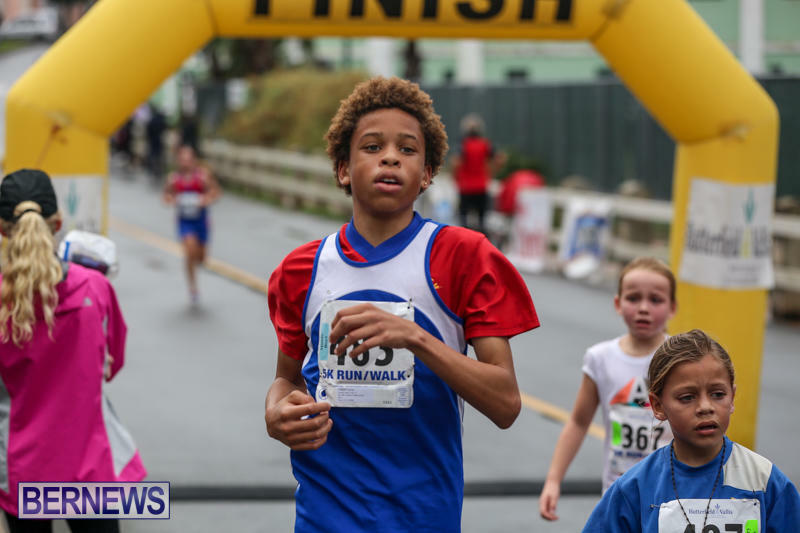 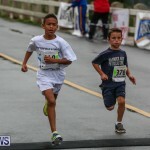 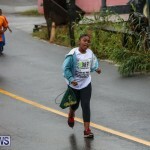 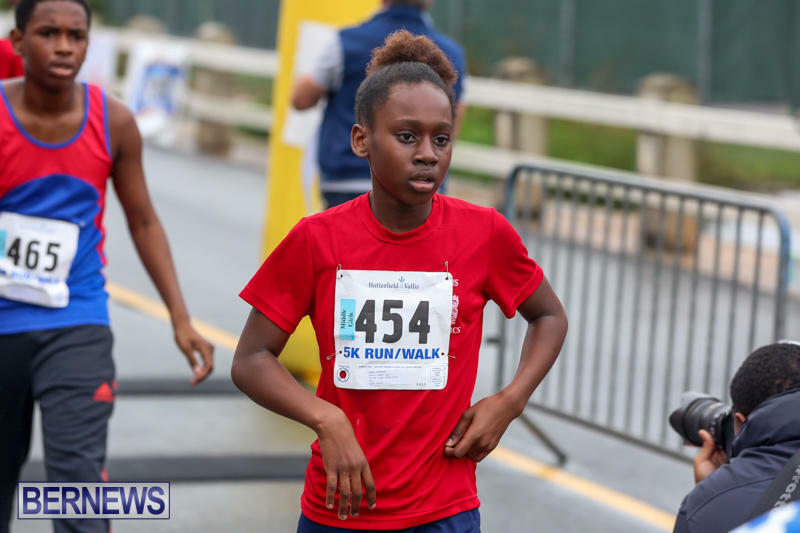 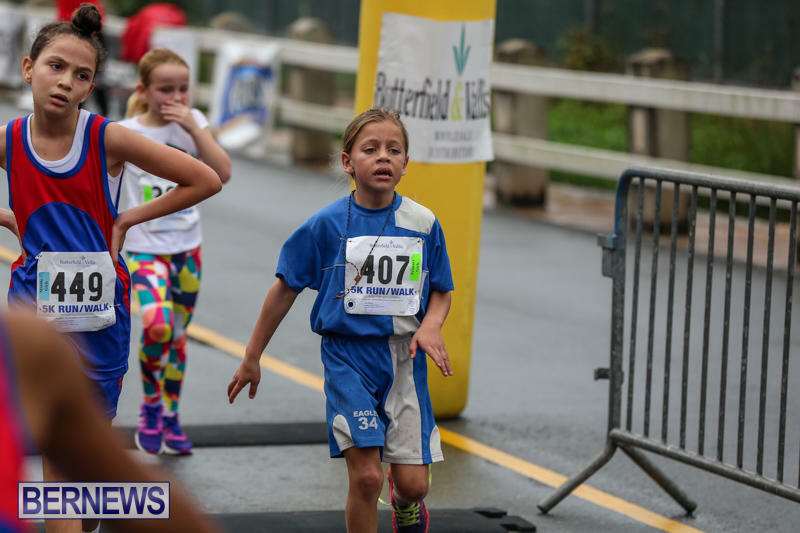 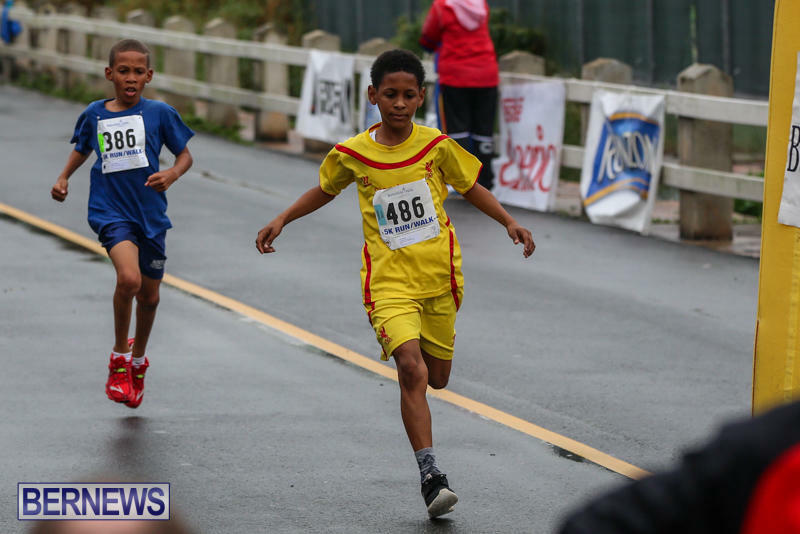 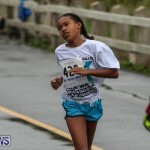 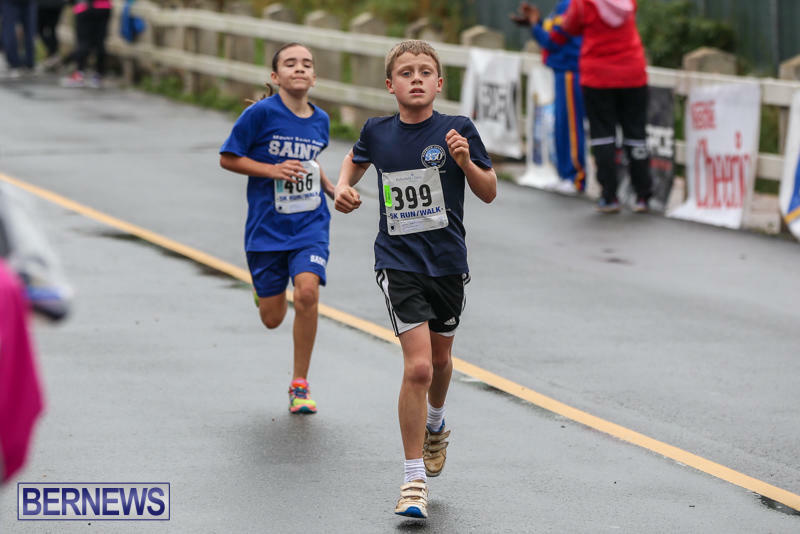 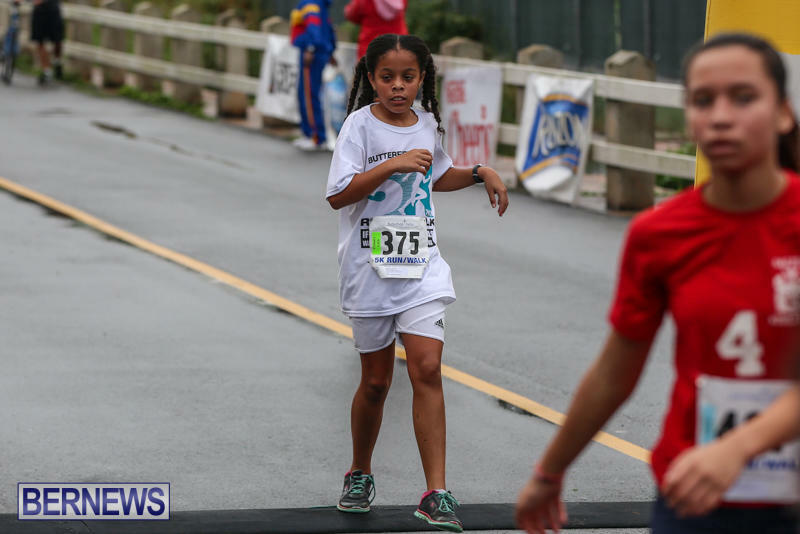 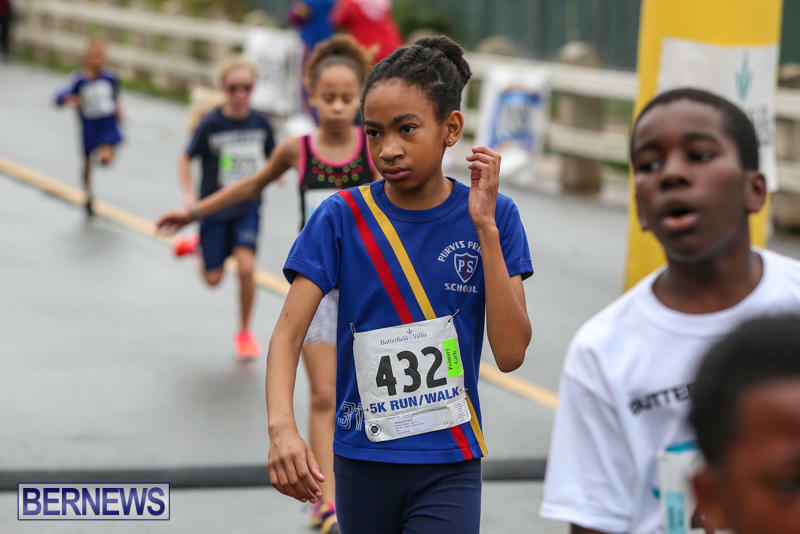 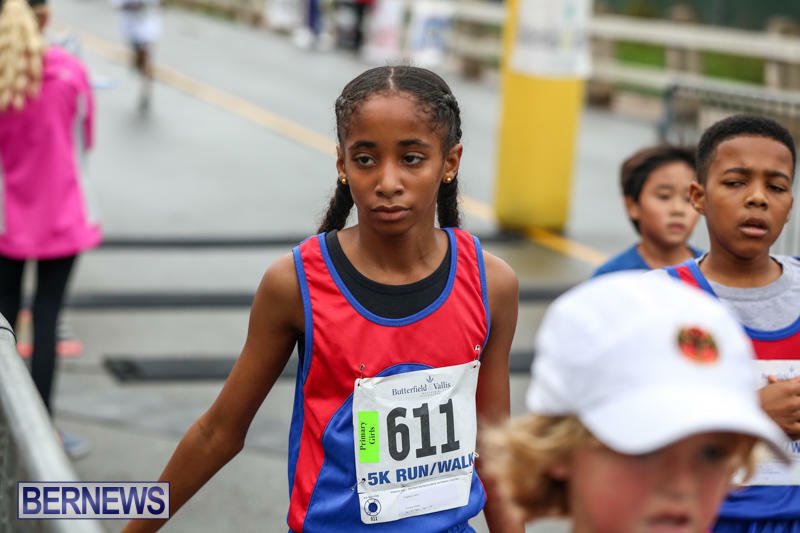 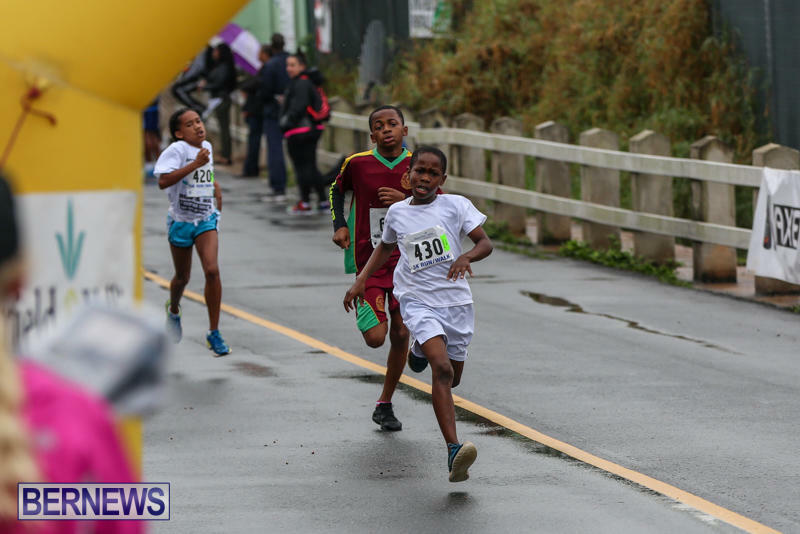 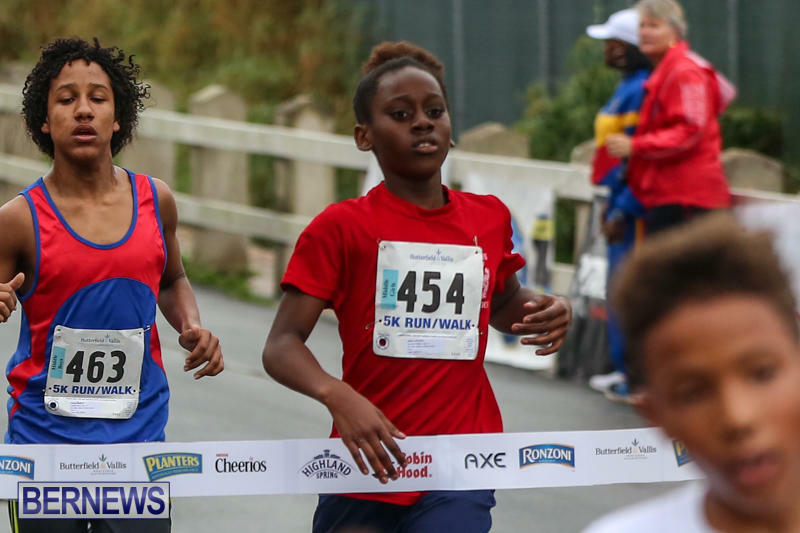 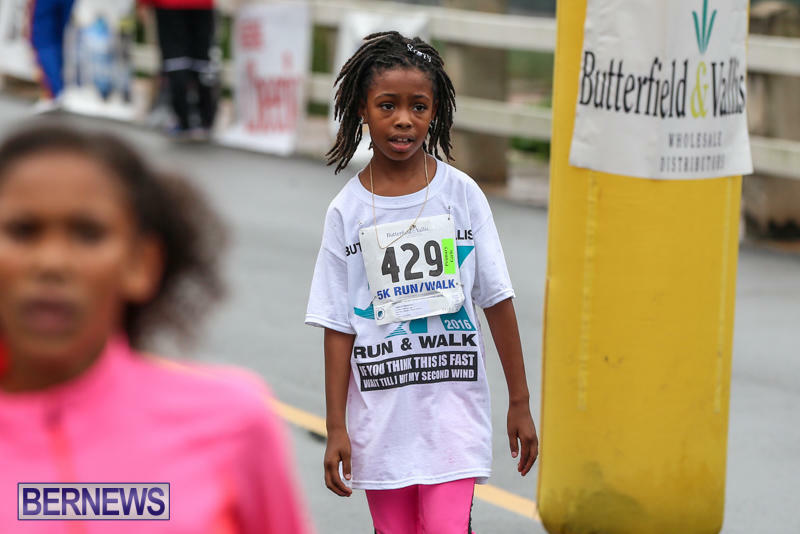 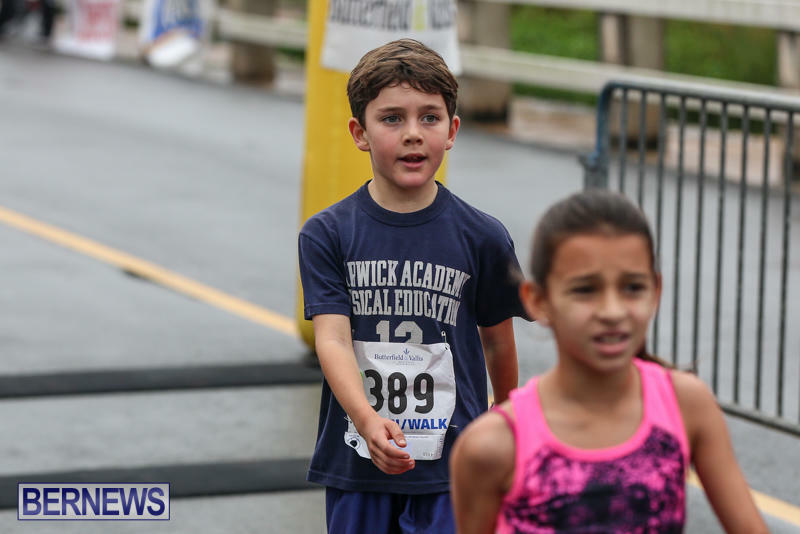 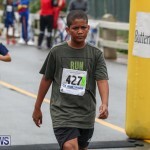 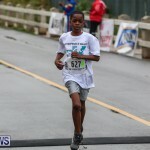 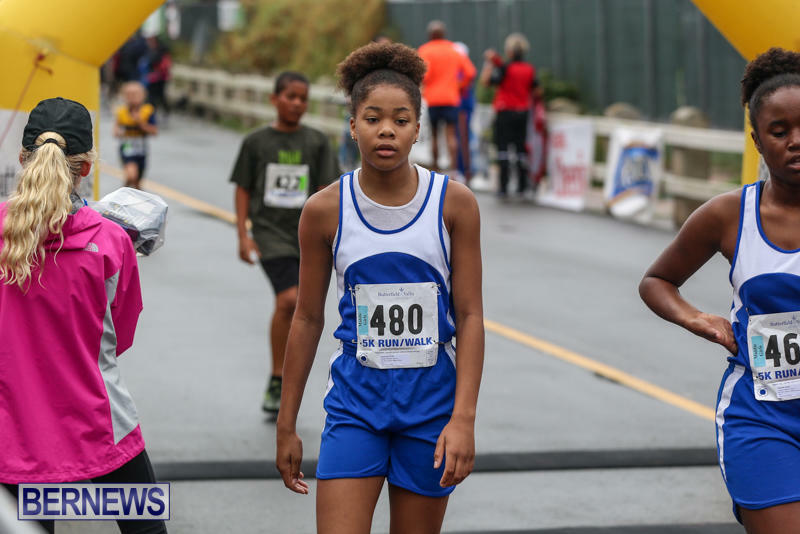 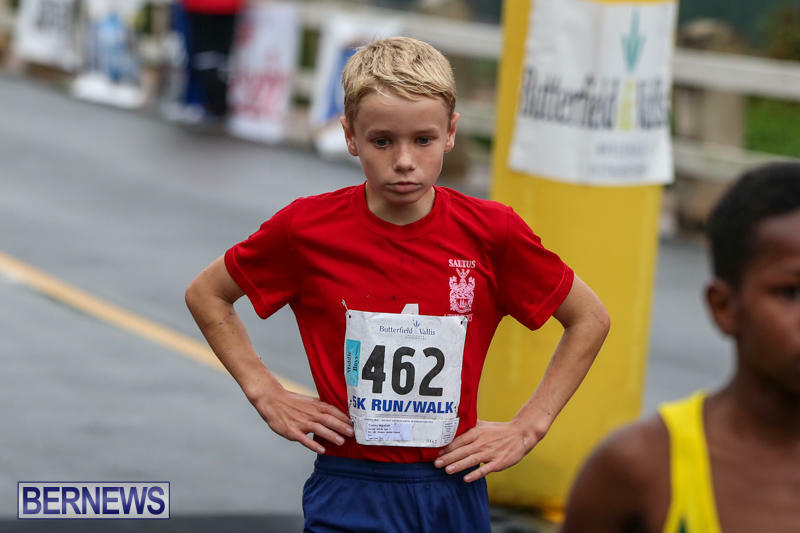 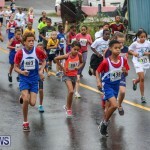 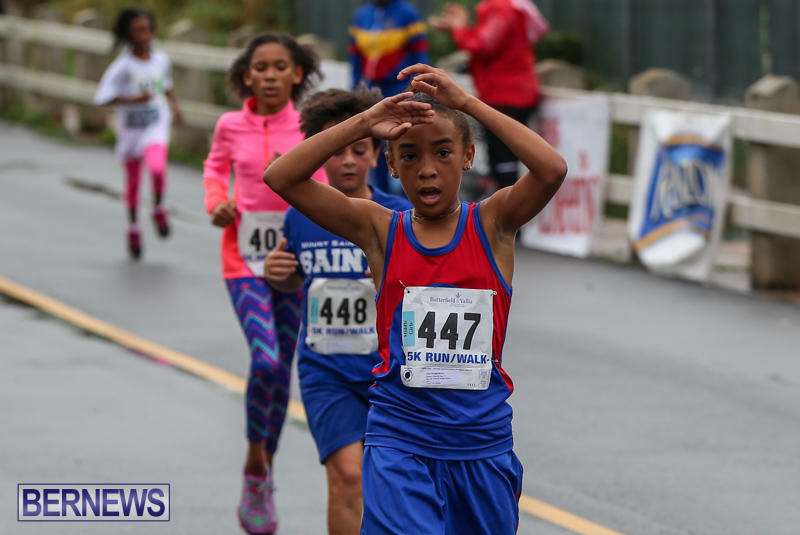 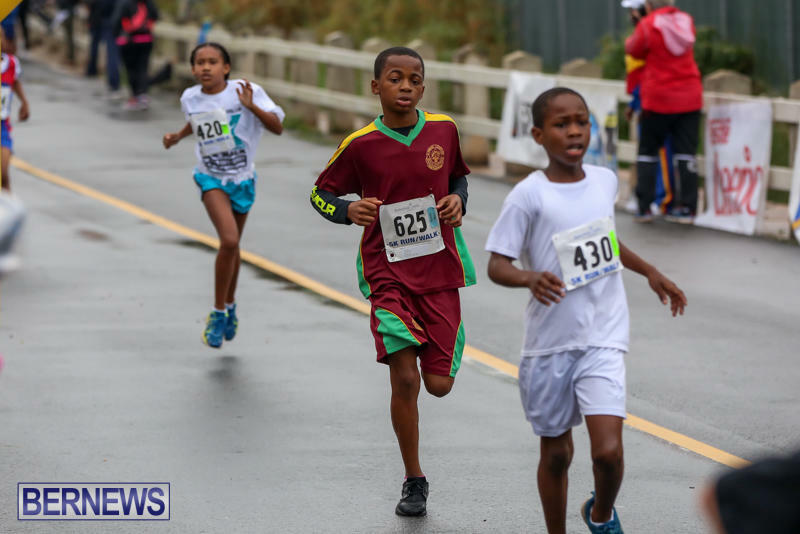 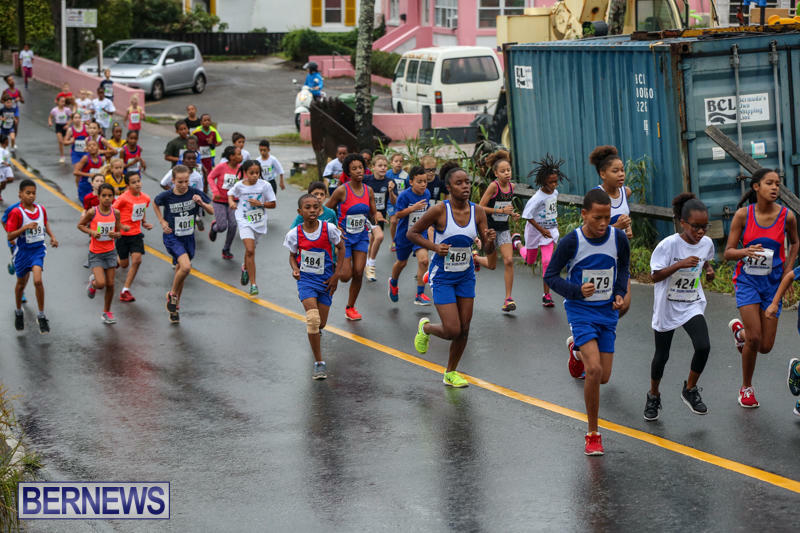 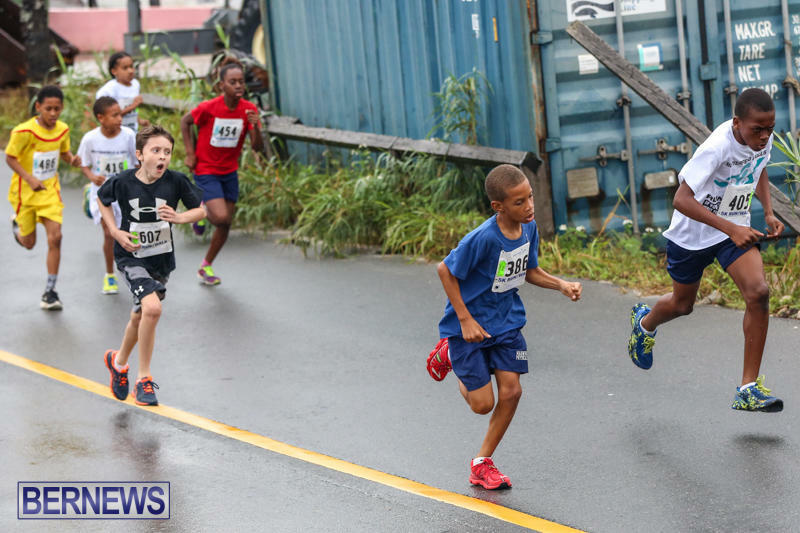 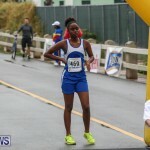 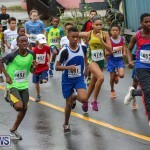 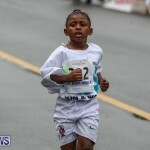 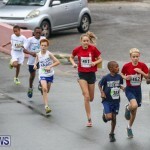 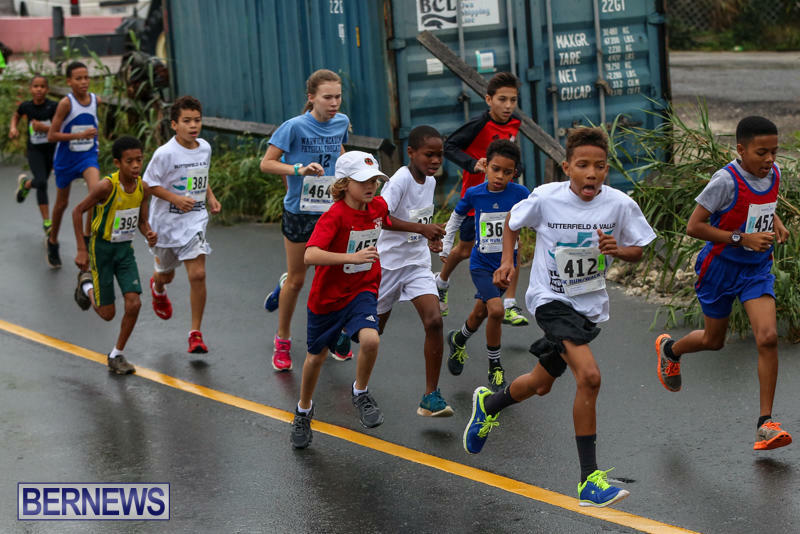 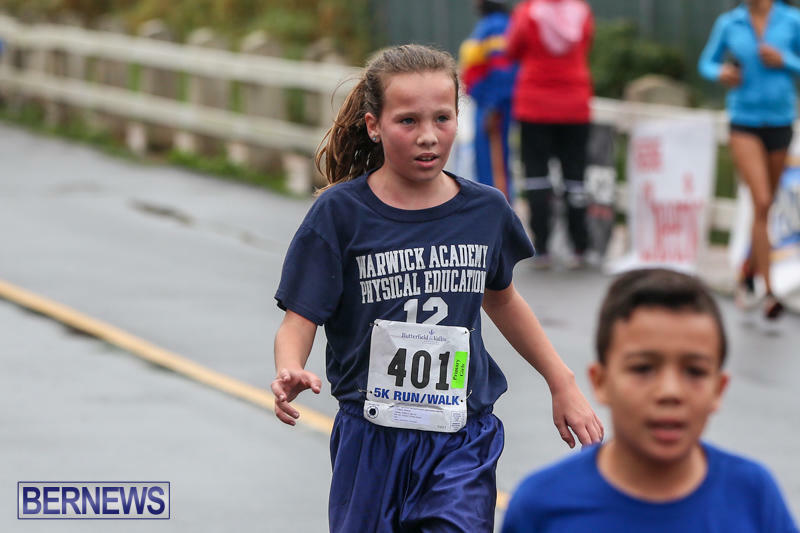 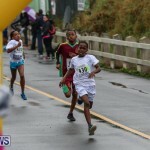 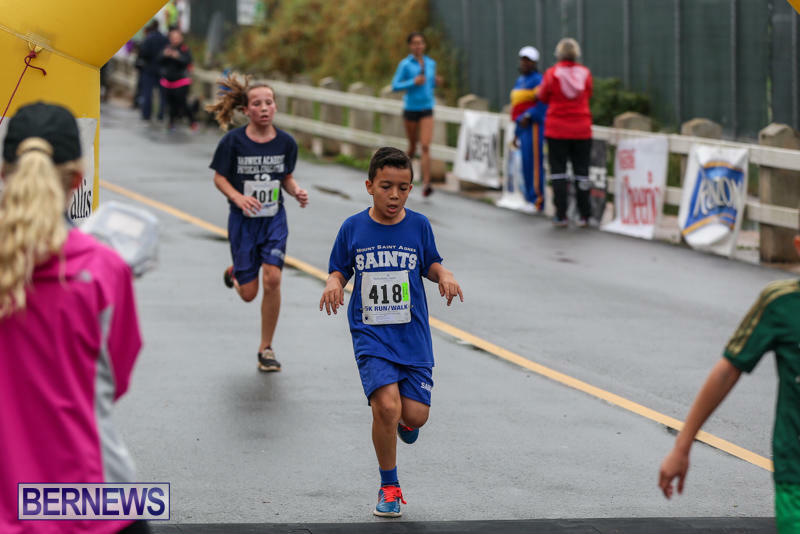 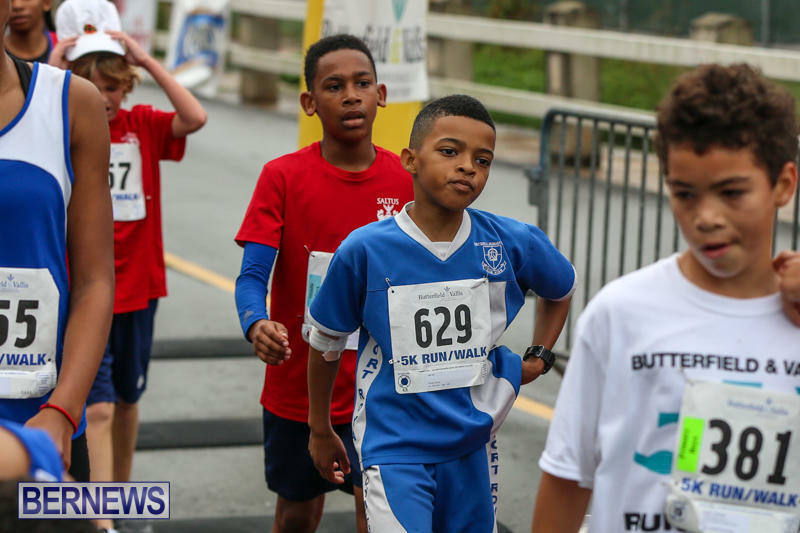 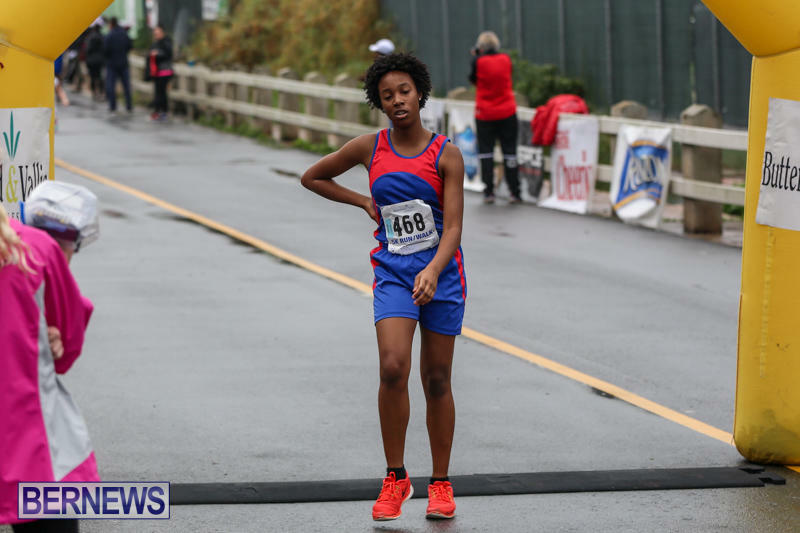 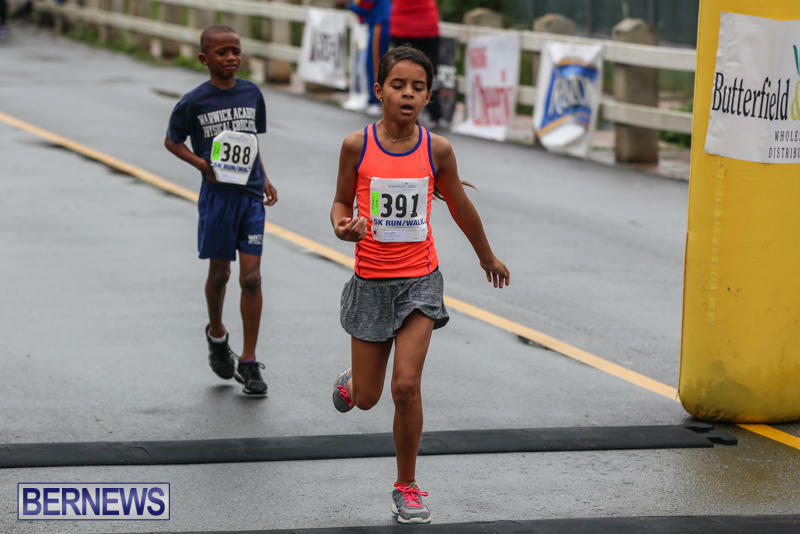 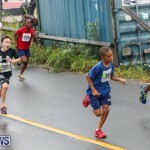 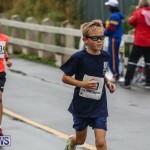 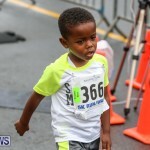 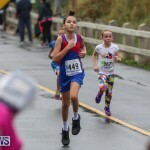 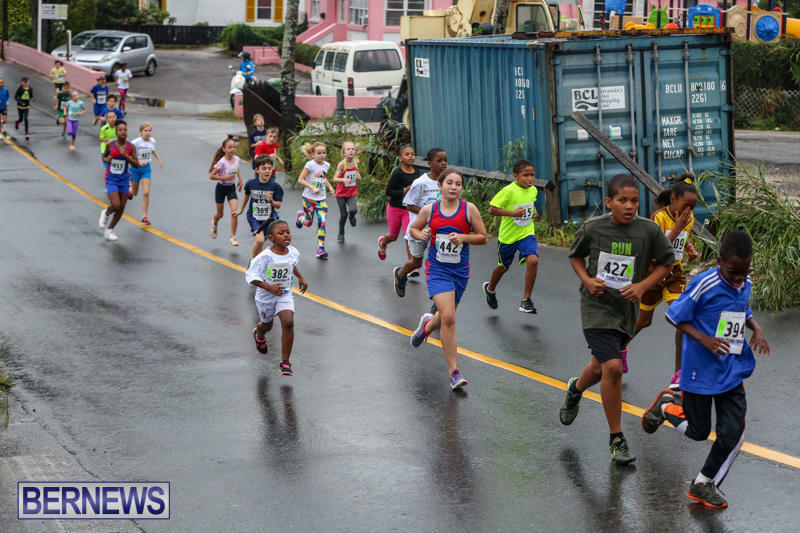 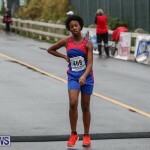 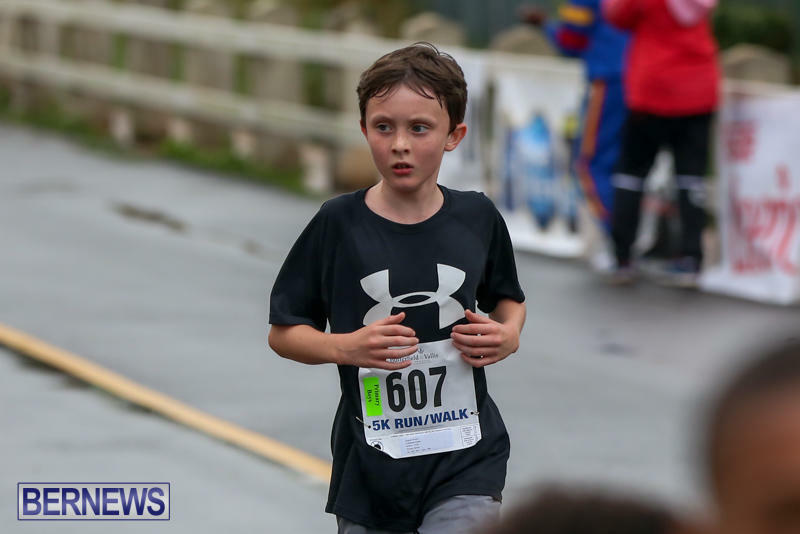 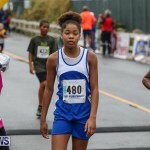 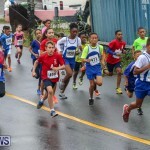 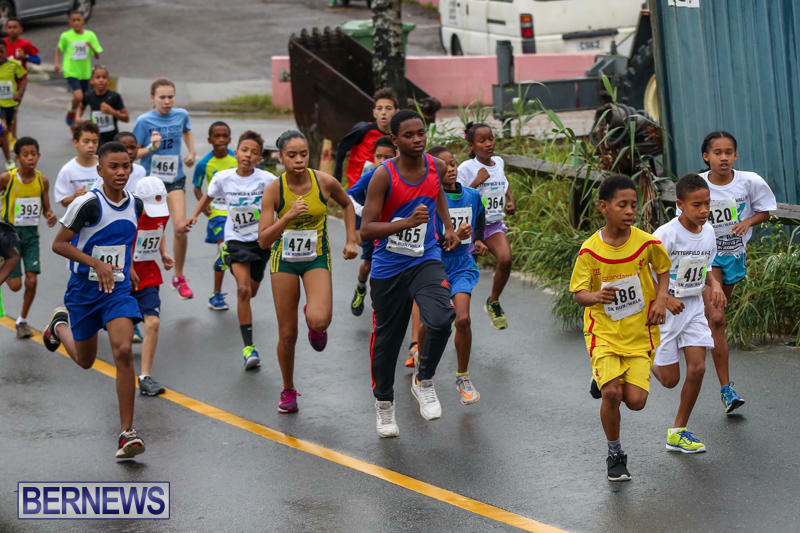 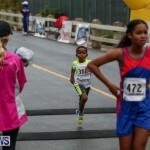 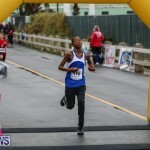 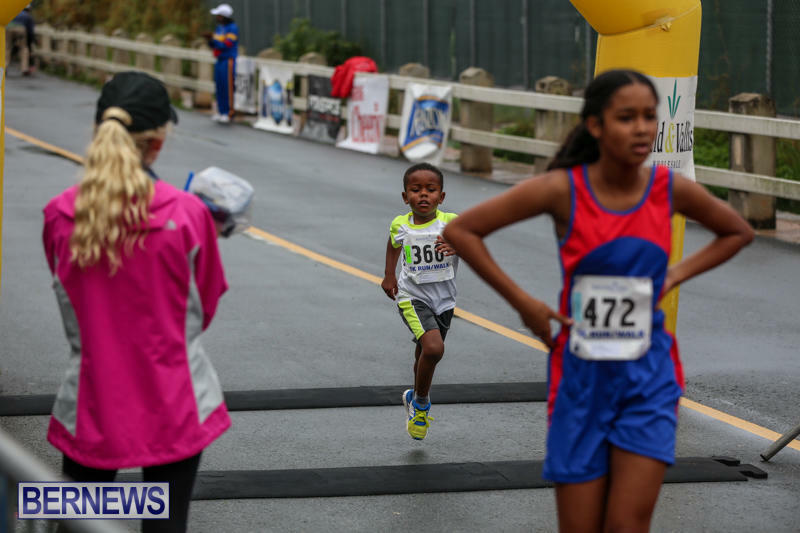 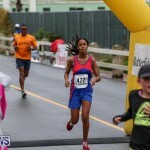 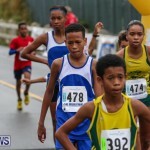 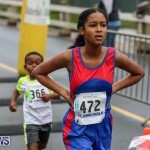 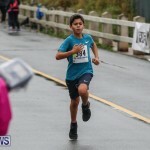 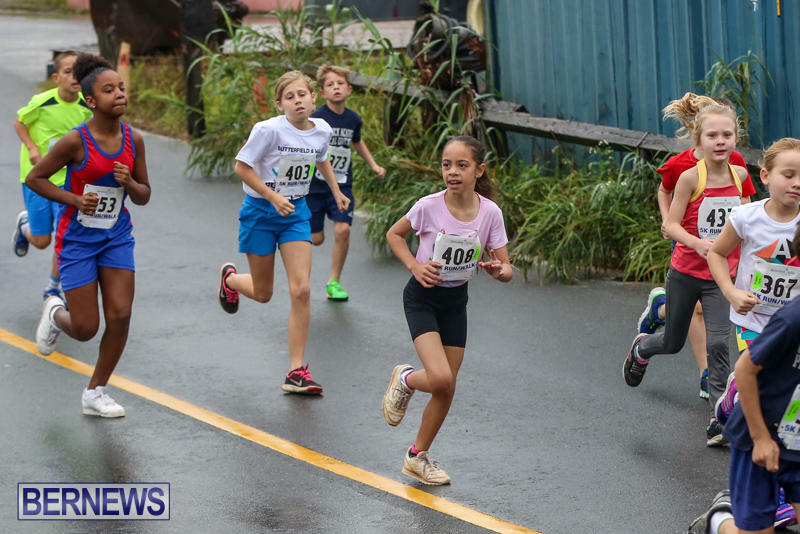 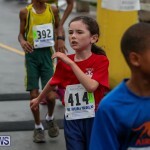 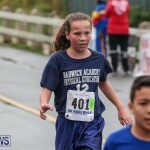 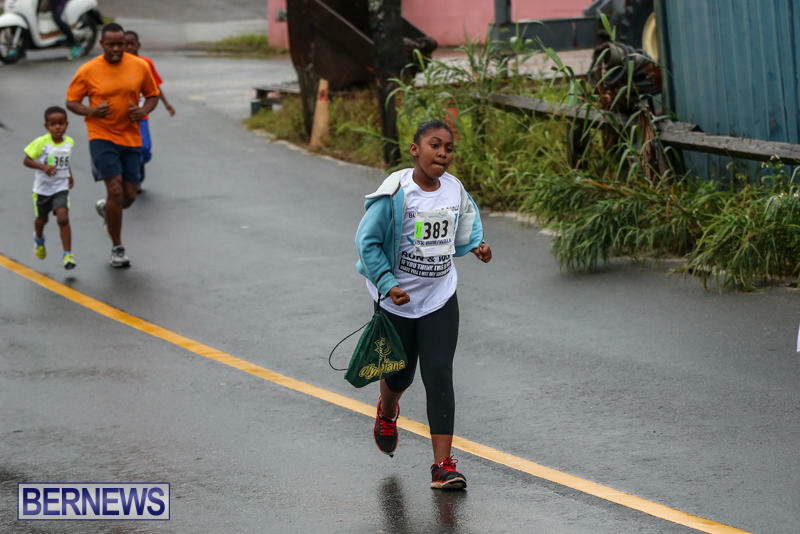 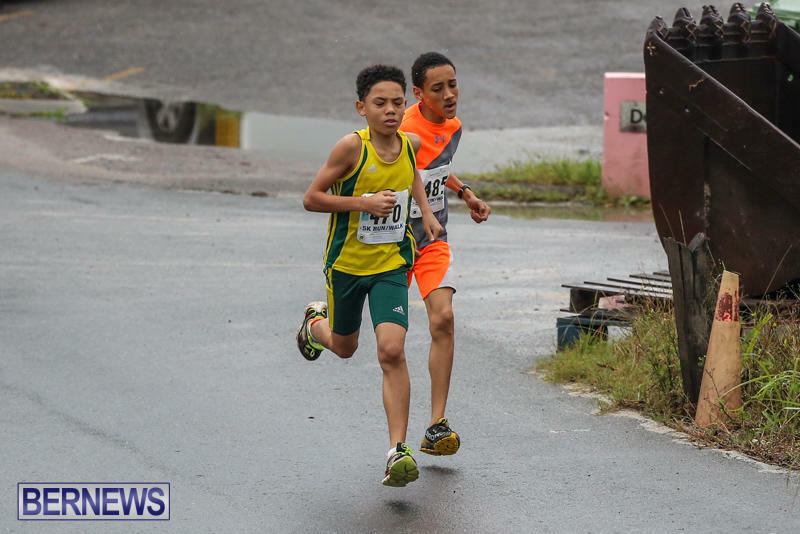 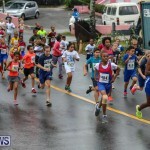 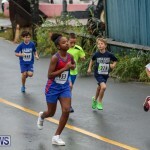 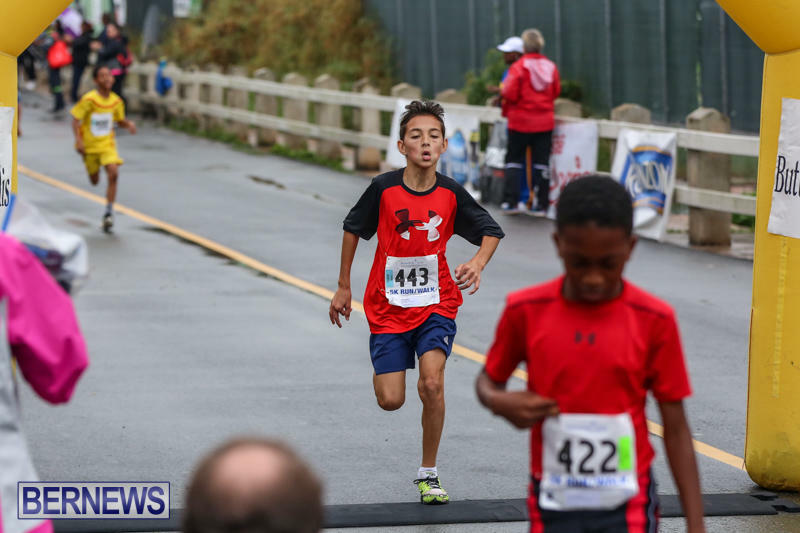 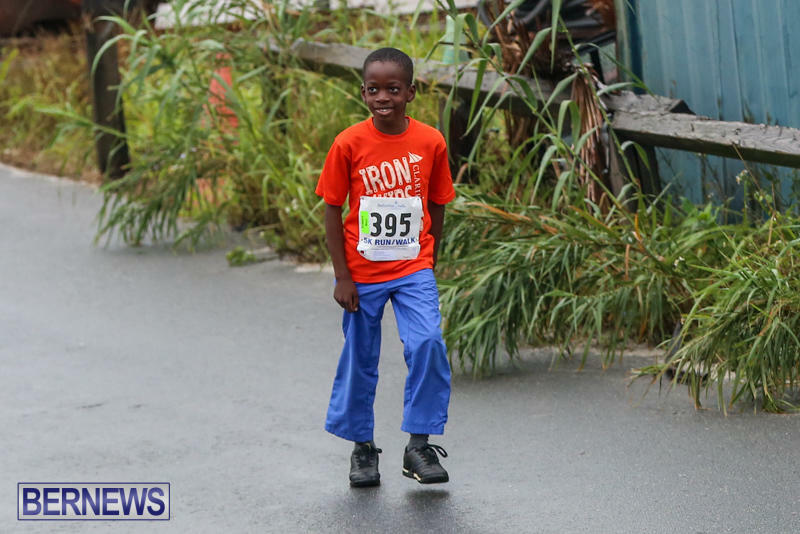 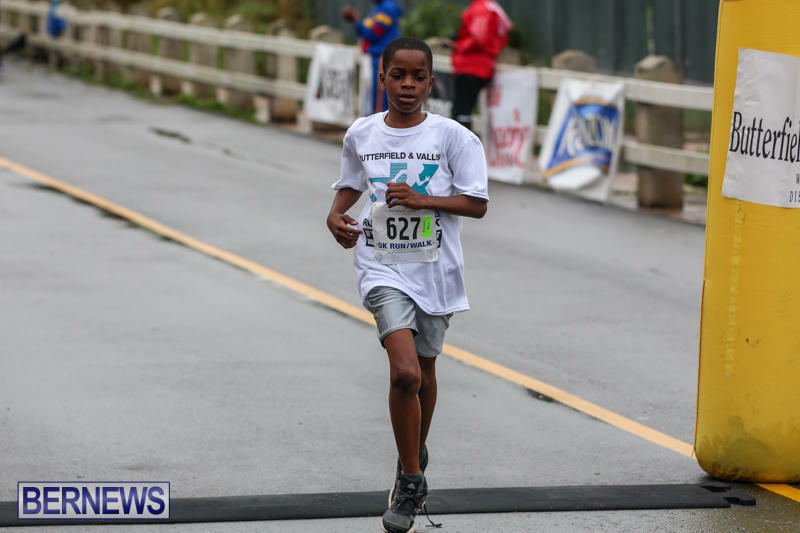 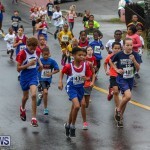 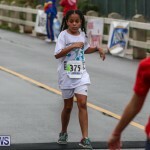 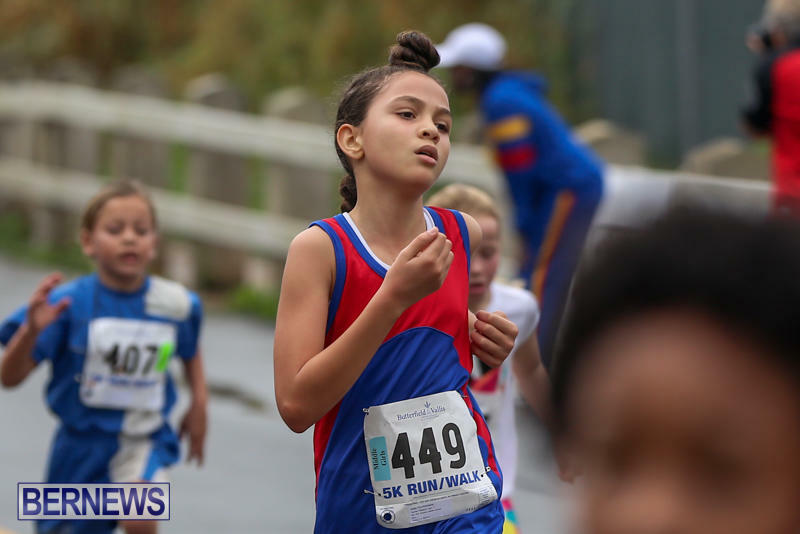 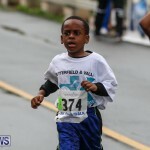 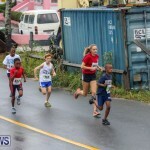 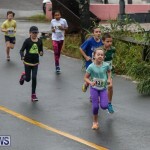 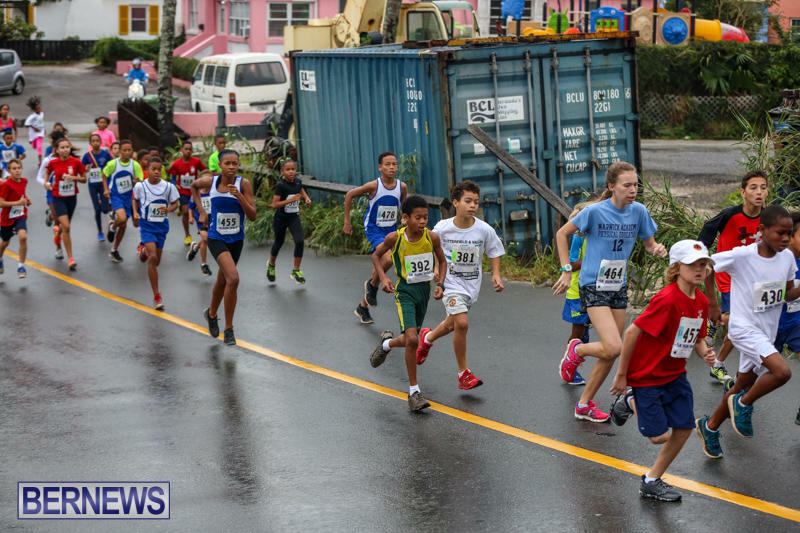 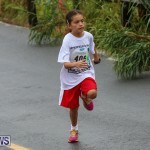 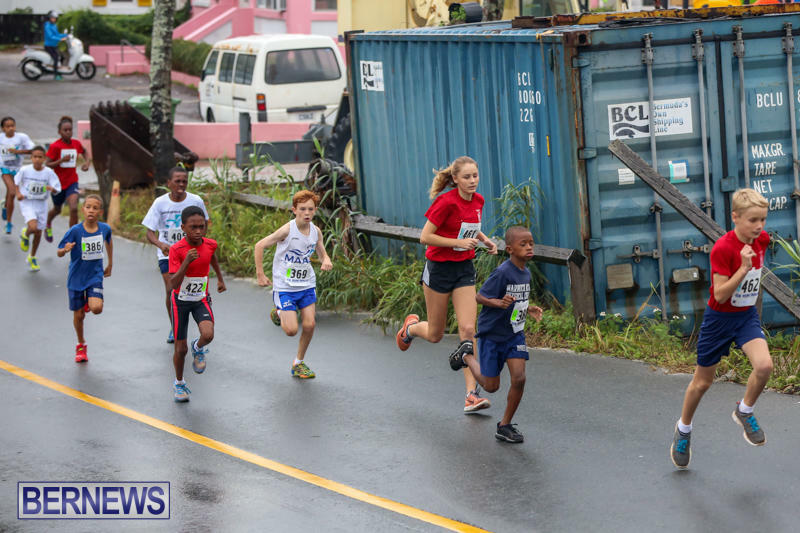 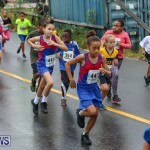 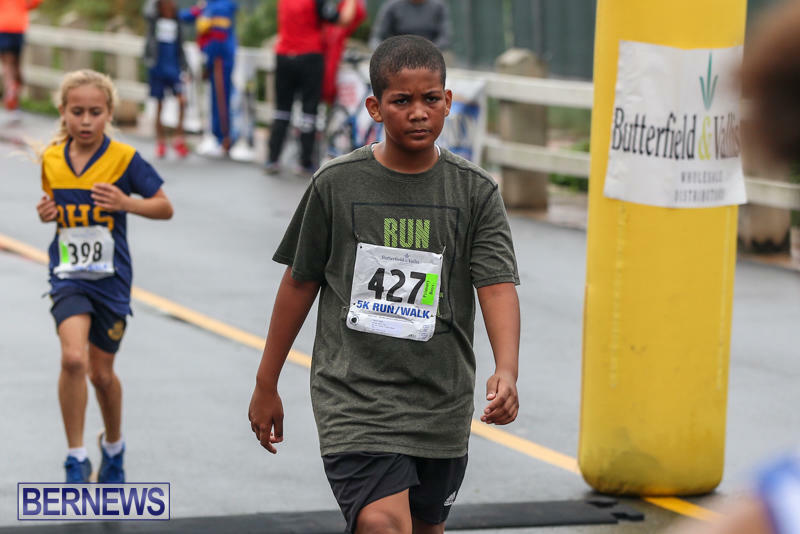 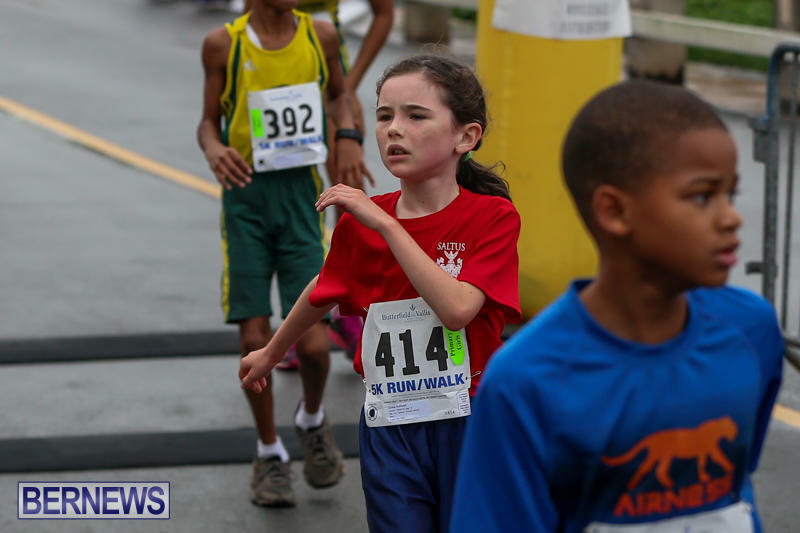 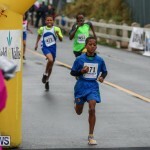 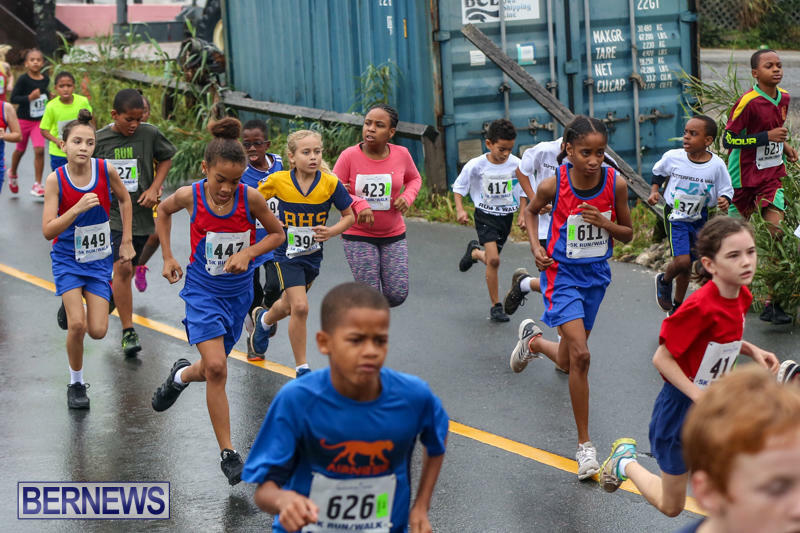 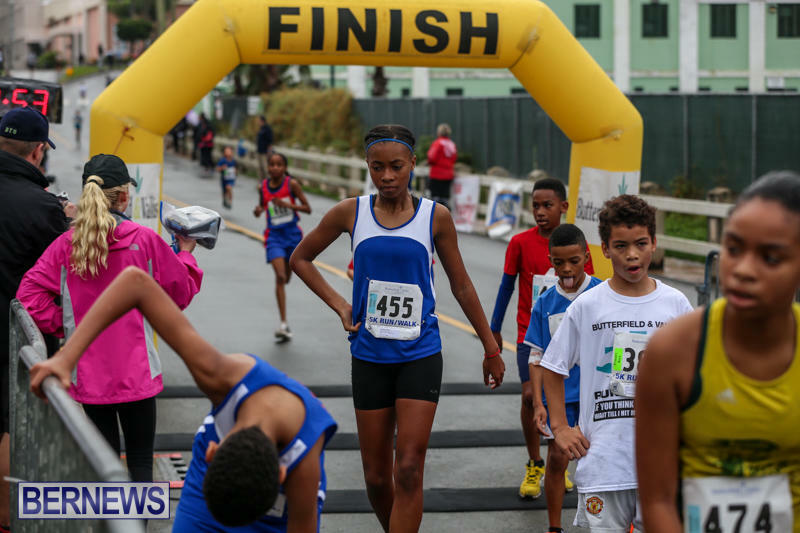 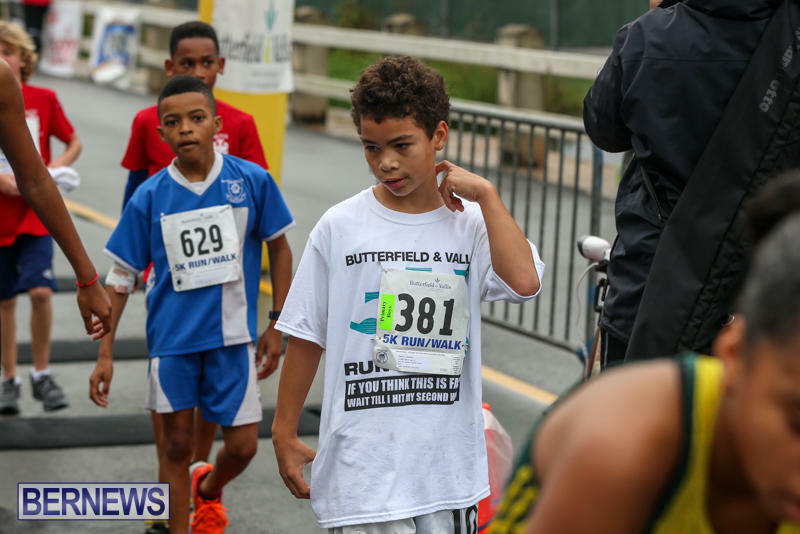 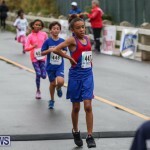 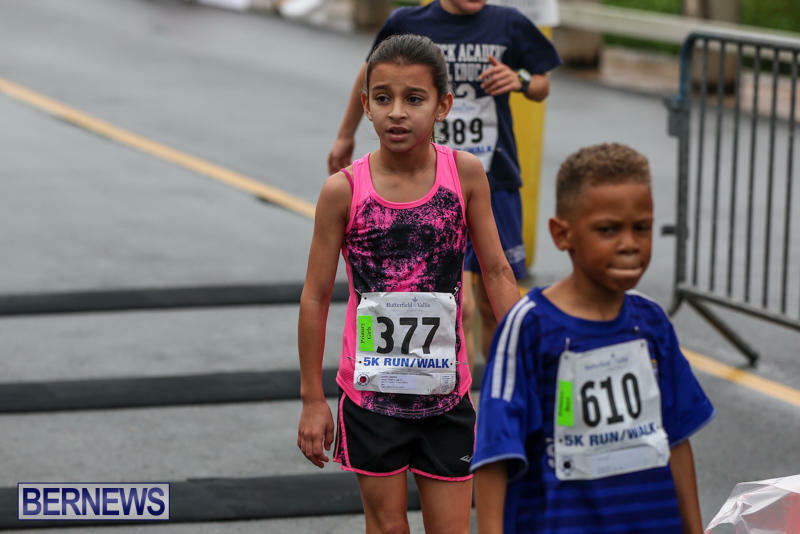 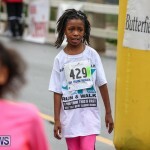 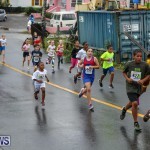 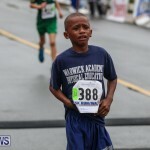 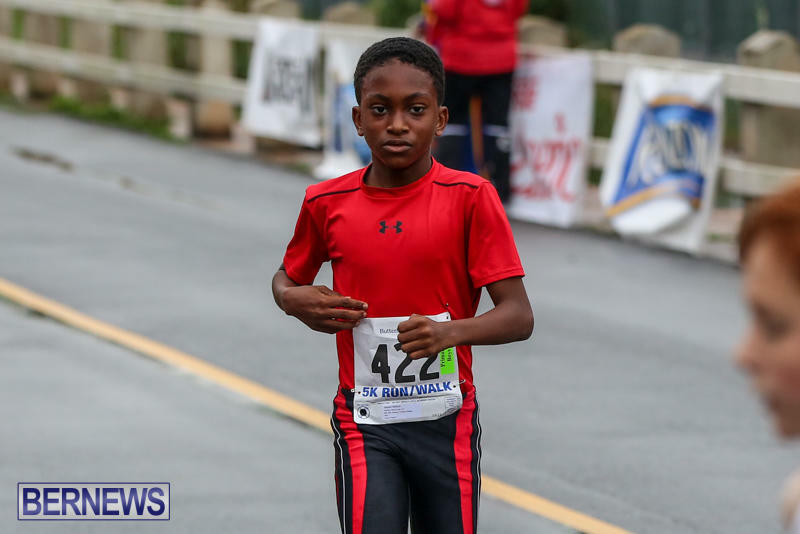 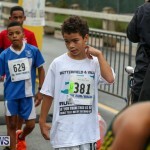 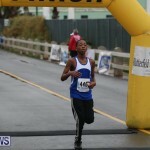 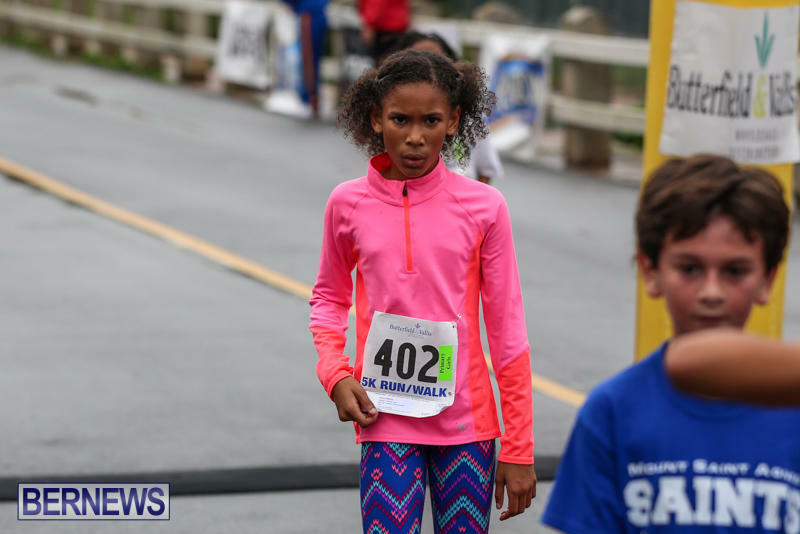 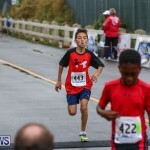 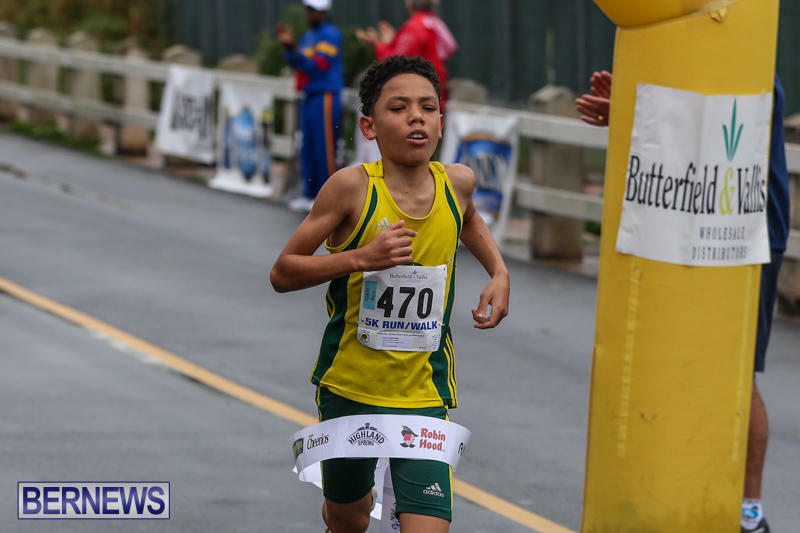 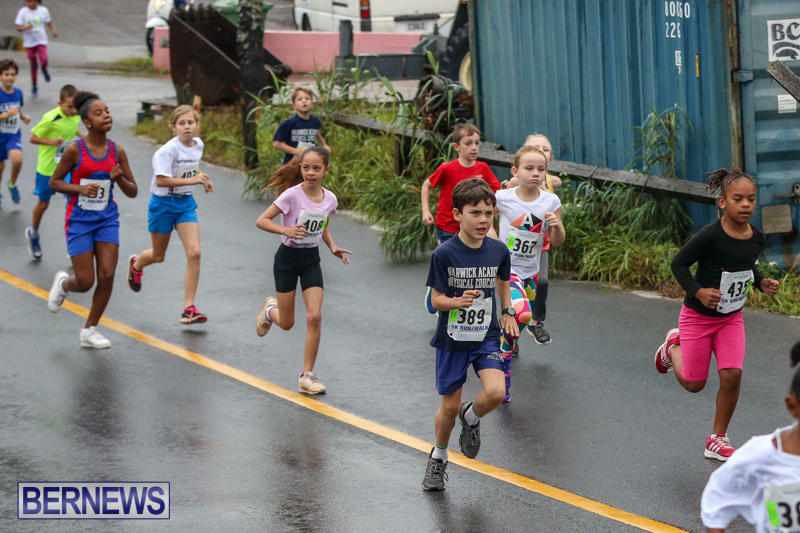 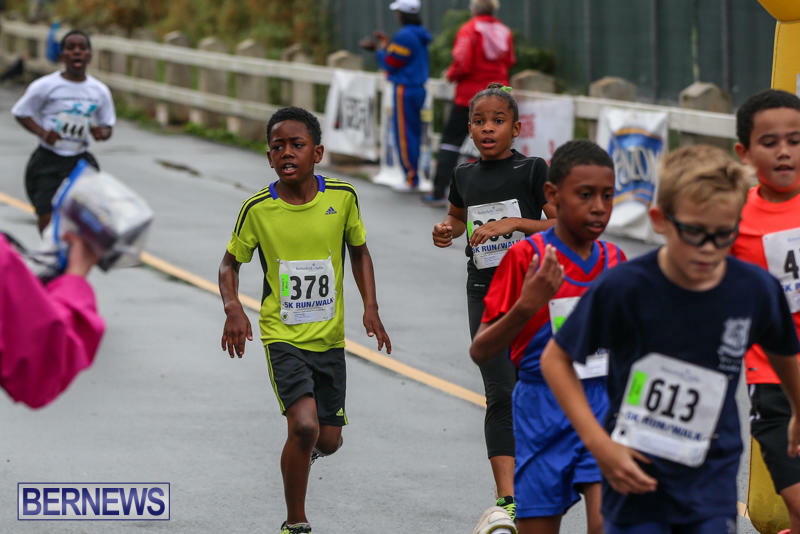 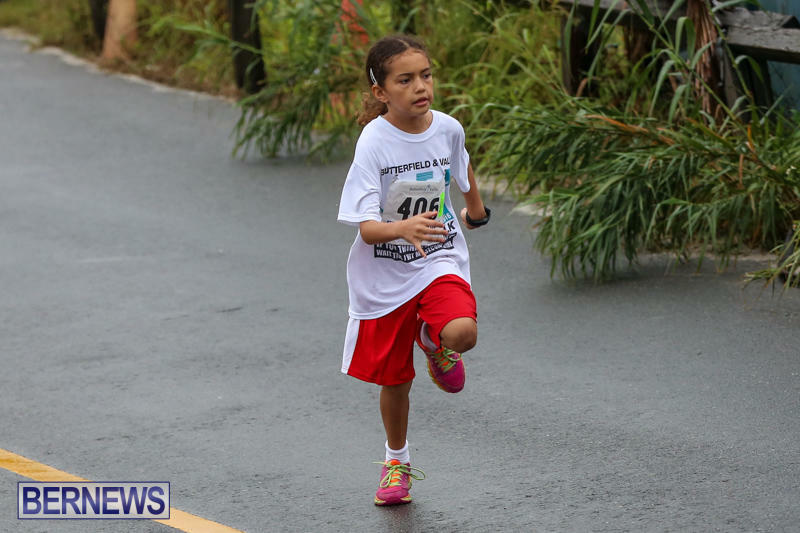 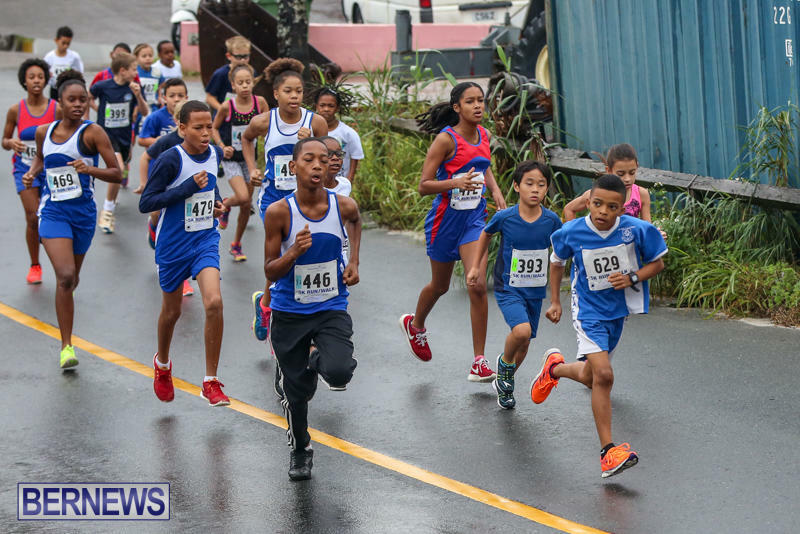 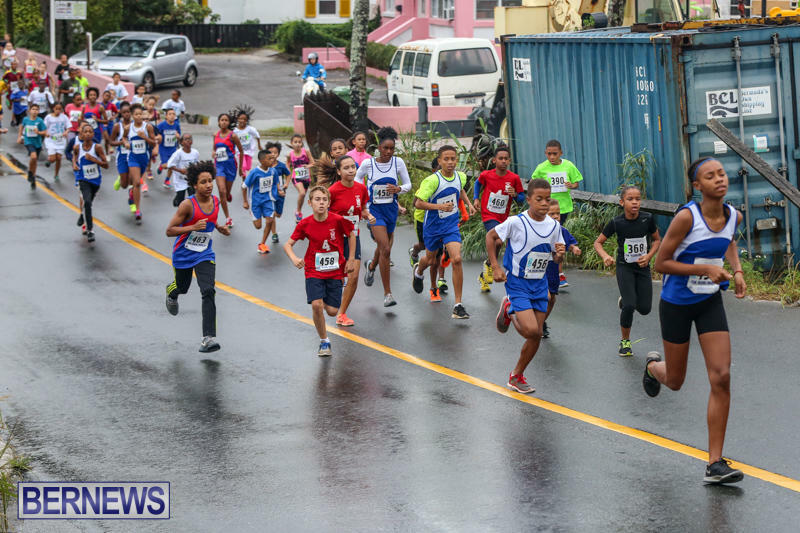 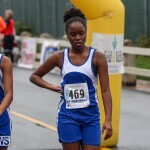 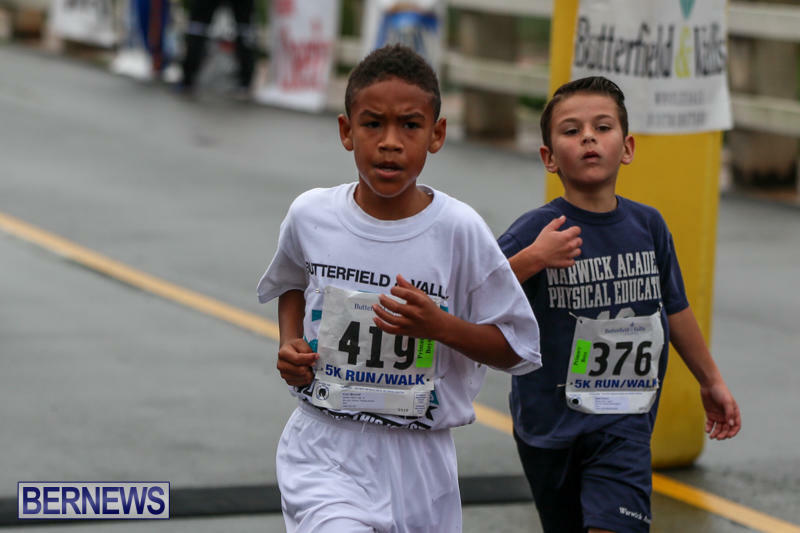 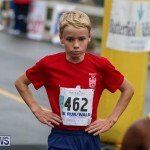 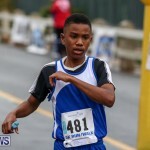 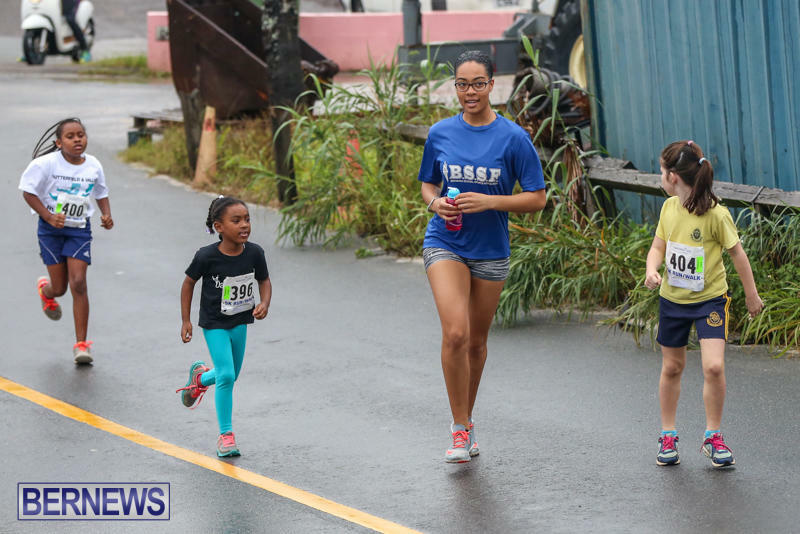 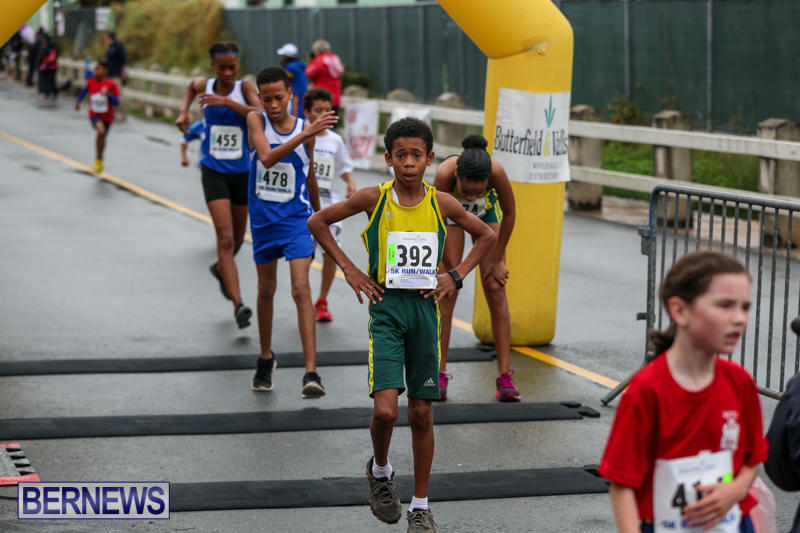 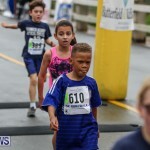 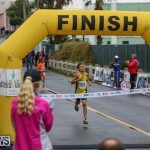 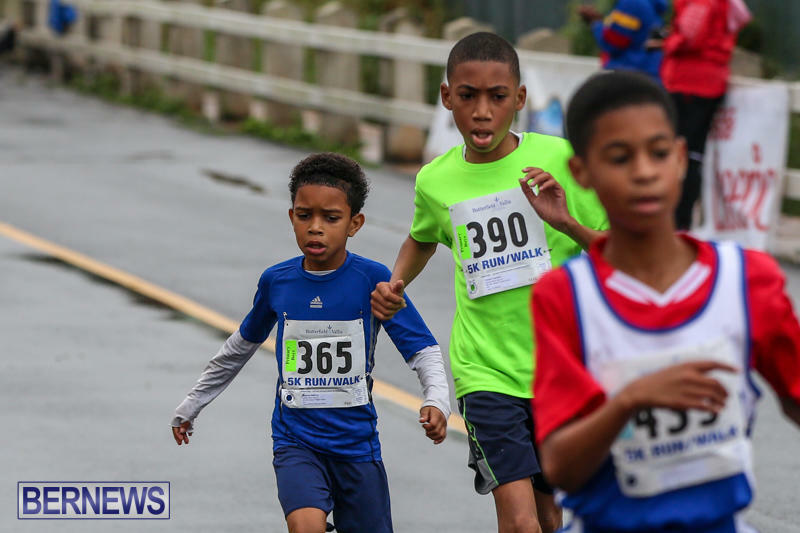 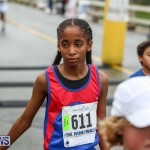 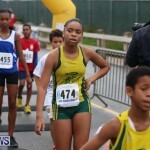 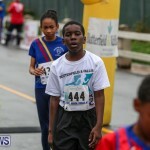 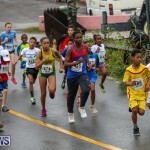 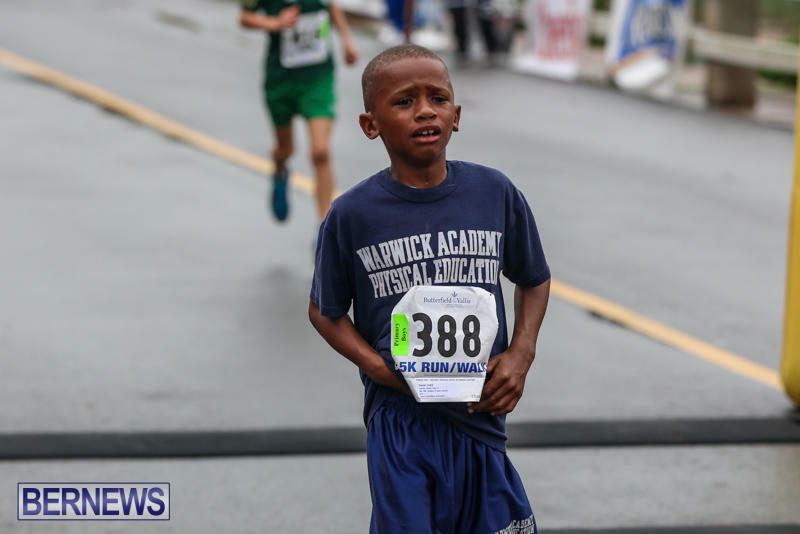 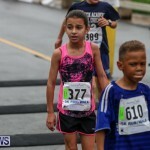 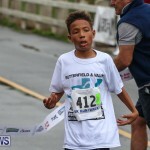 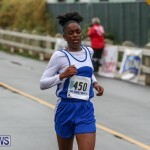 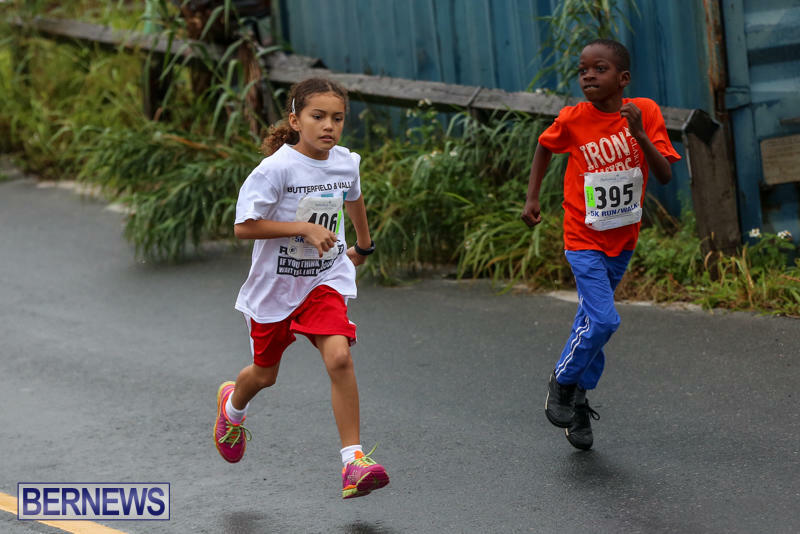 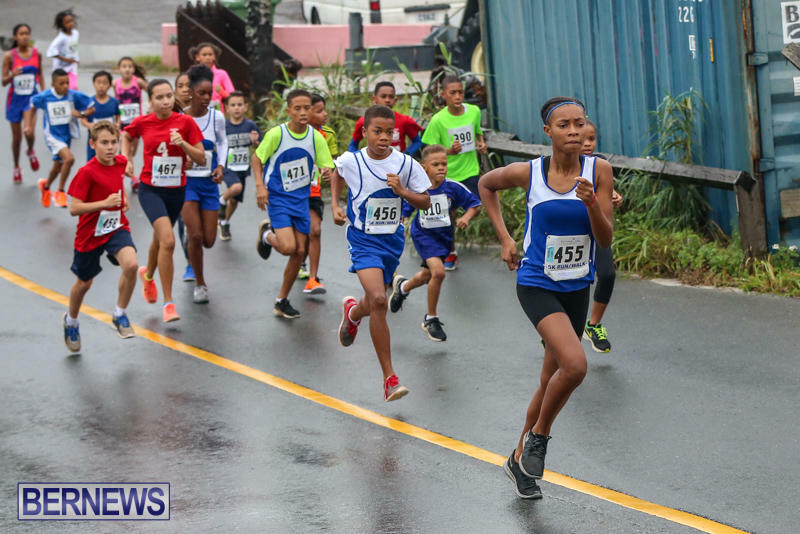 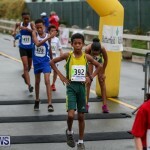 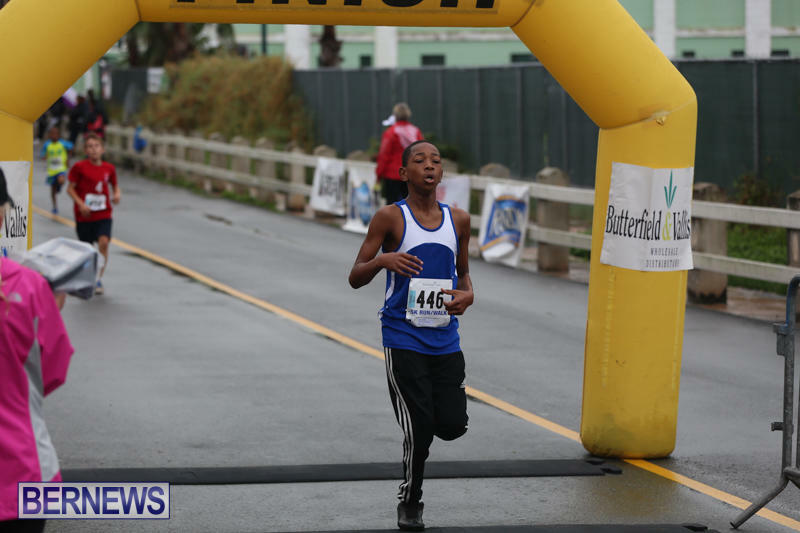 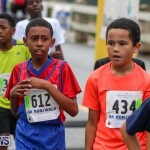 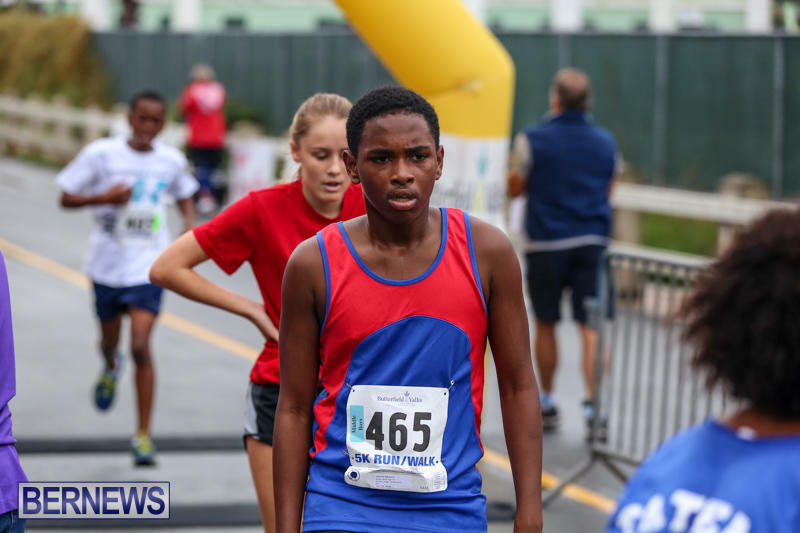 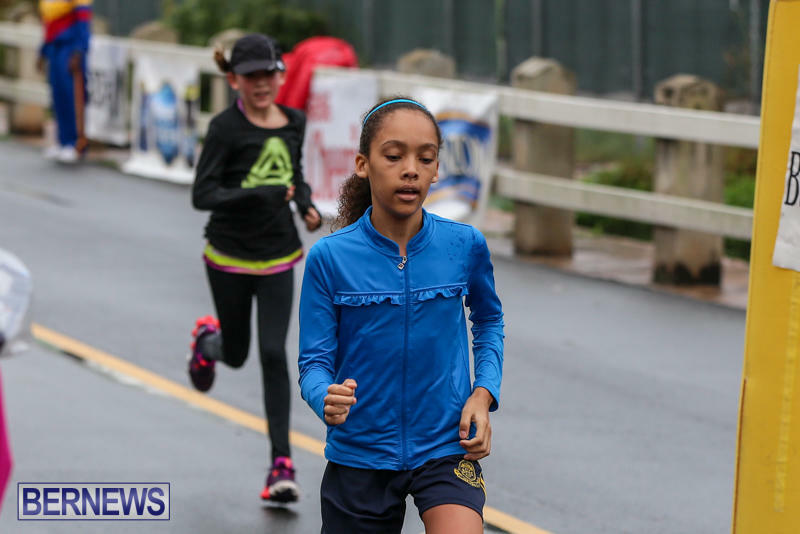 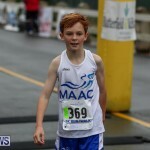 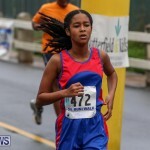 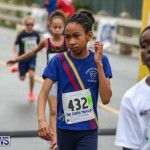 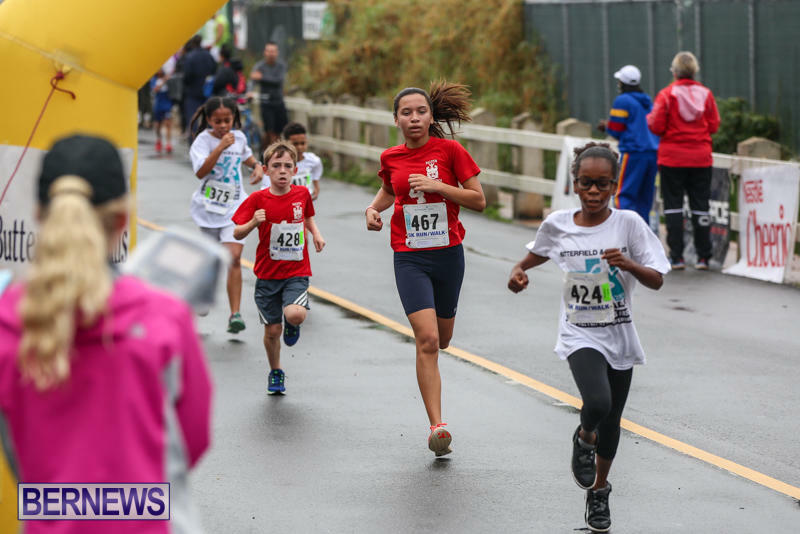 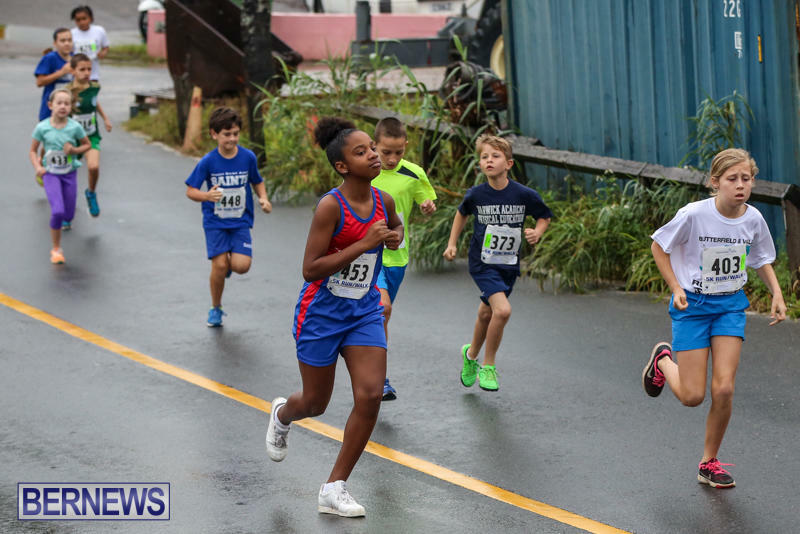 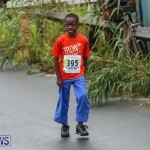 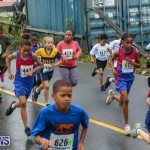 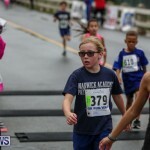 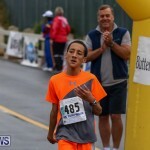 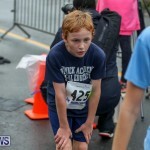 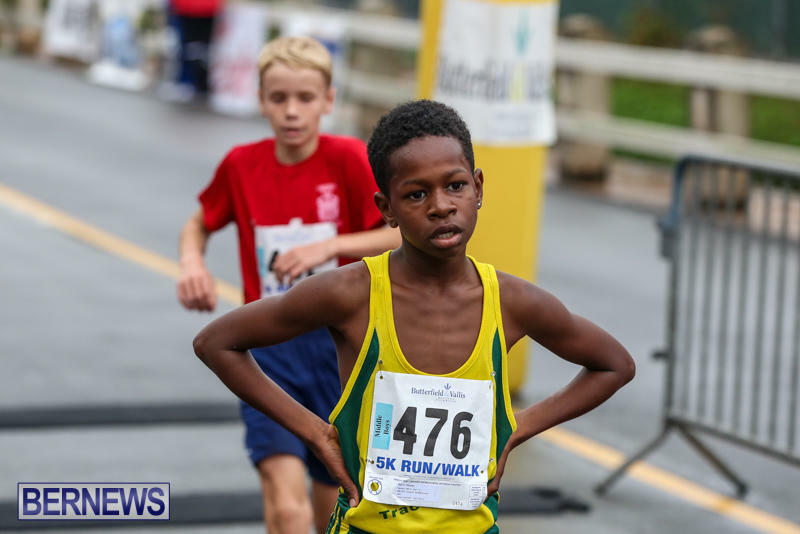 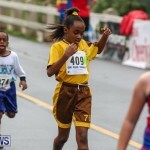 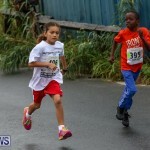 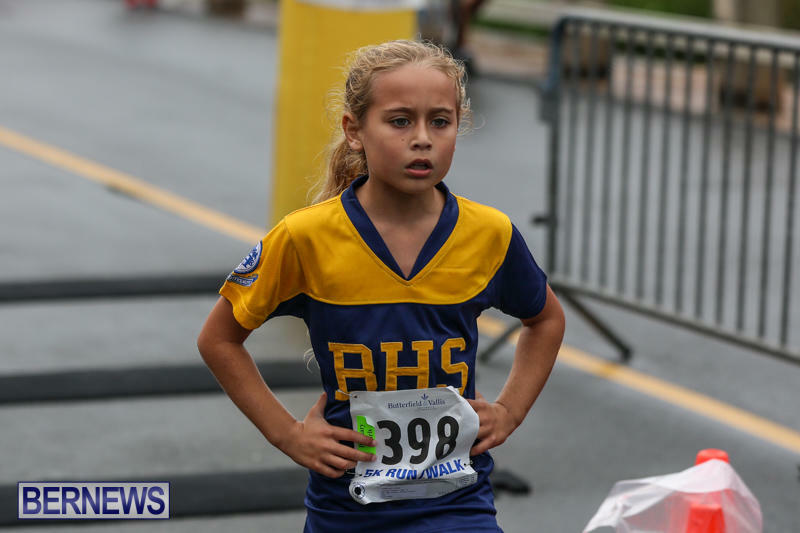 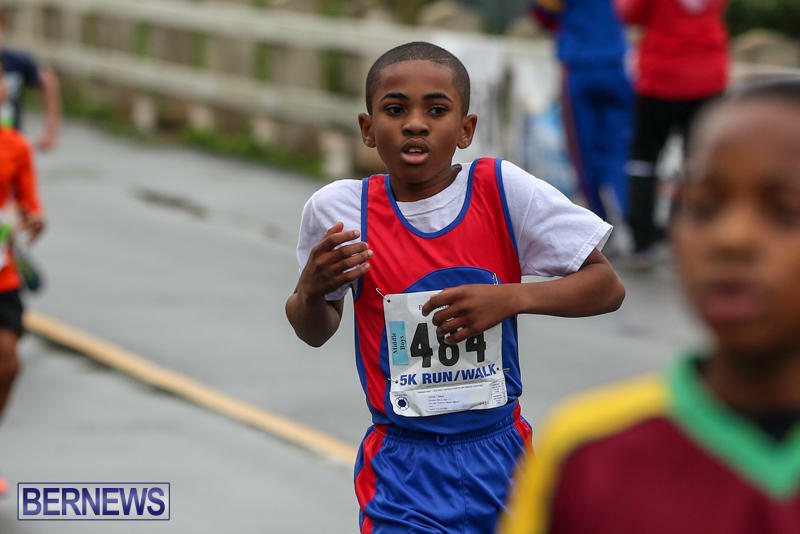 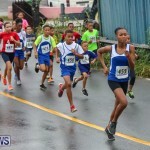 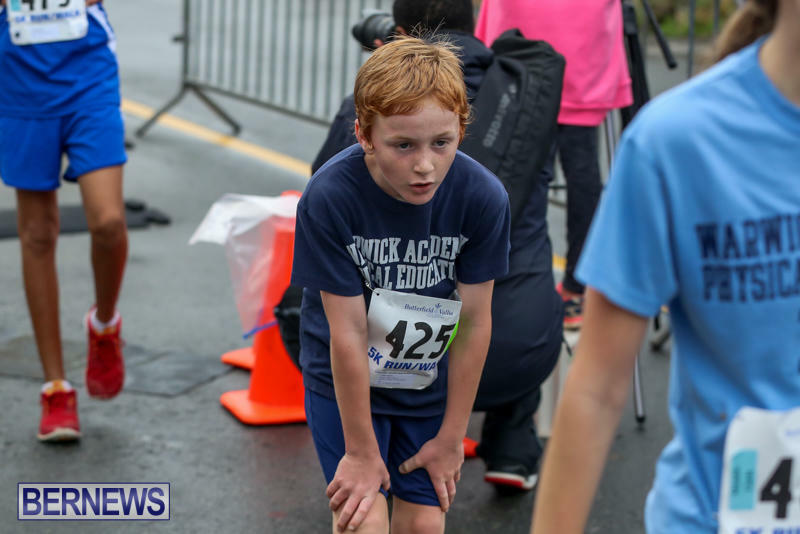 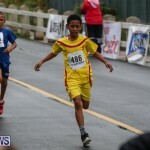 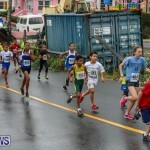 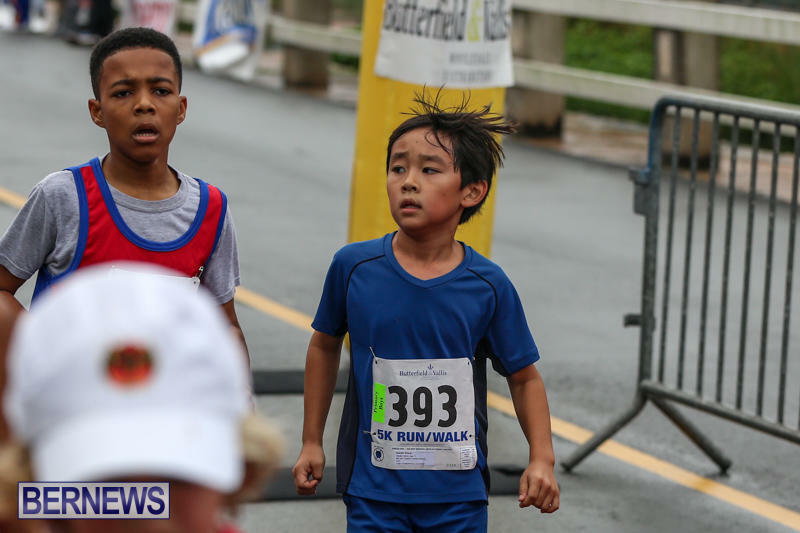 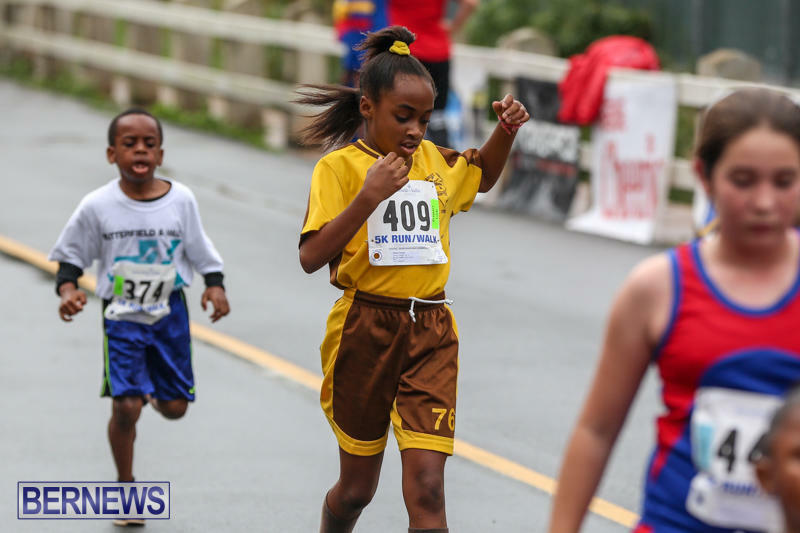 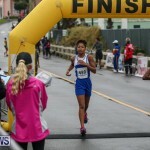 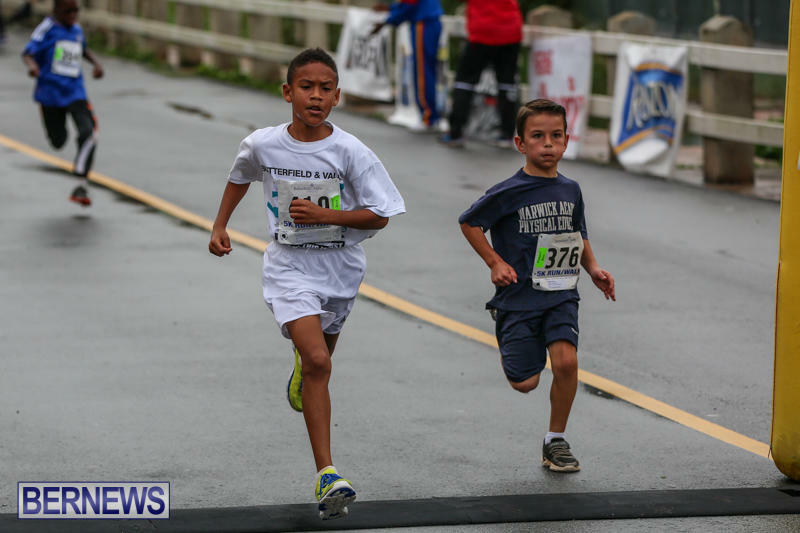 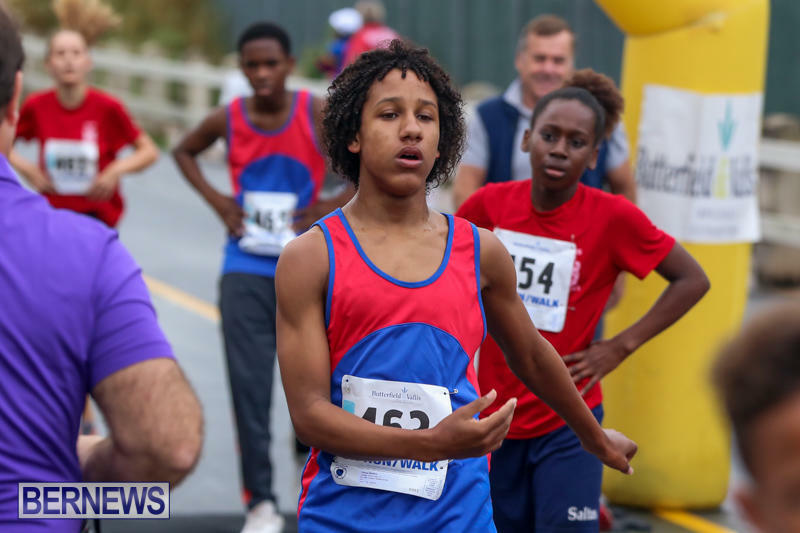 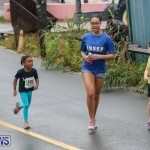 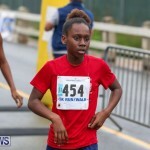 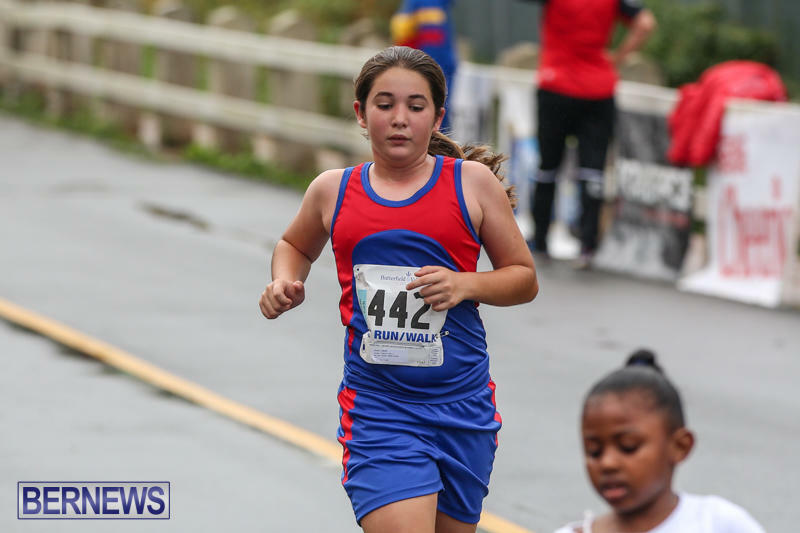 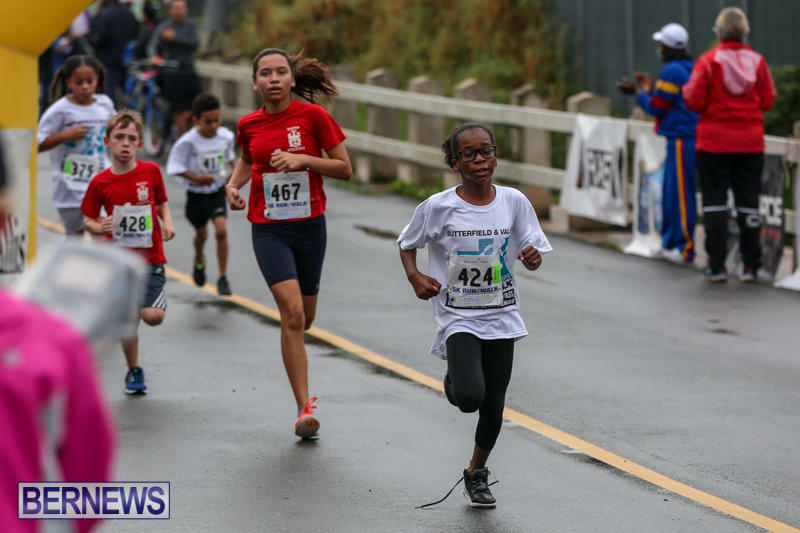 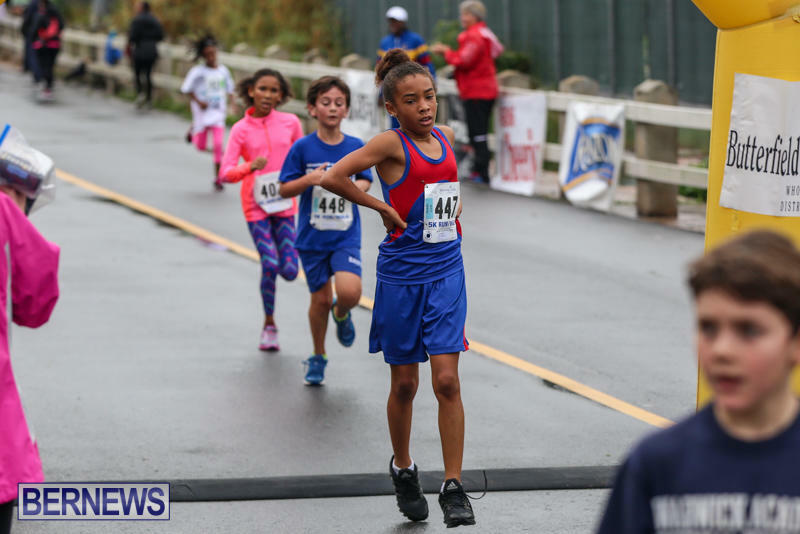 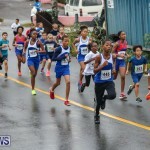 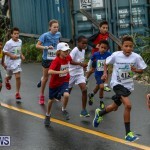 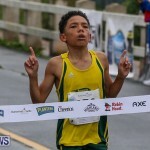 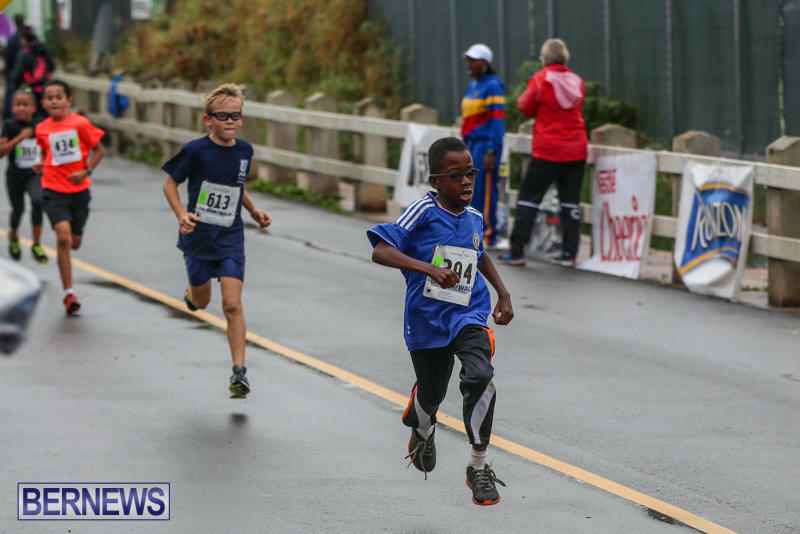 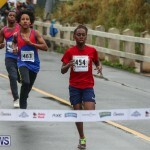 The Primary school race was won by Jake Brislane and Myeisha Sharrieff, the Middle school race was won by Ryan Outerbridge and Jade Johnston, and the Senior school race was won by Malik Joell and Lynsey Palmer. 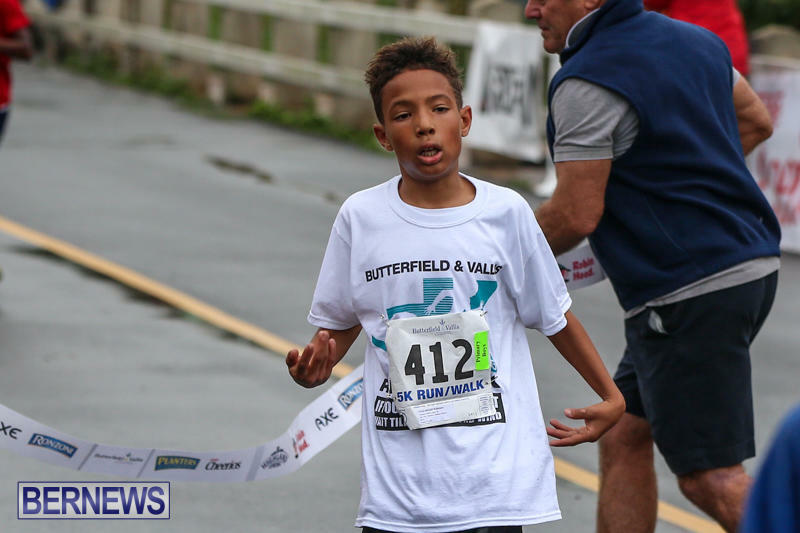 You can view the full results and videos here, and all our coverage of the Butterfield & Vallis road race here.